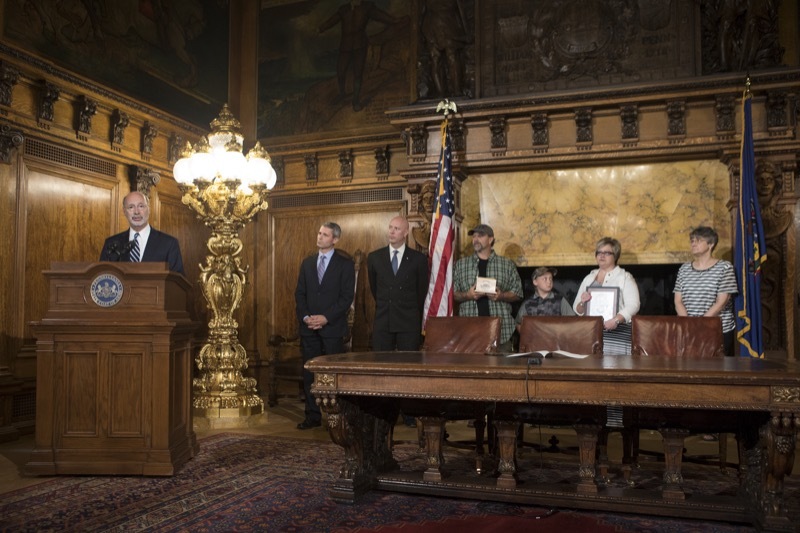 SHELOCTA, PA - Unveiling a major initiative to reduce the diversion of prescription drugs in Pennsylvania communities hit hardest by the opioid epidemic, Attorney General Josh Shapiro today announced the Office of Attorney General will supply 300,000 drug deactivation and disposal pouches in 12 counties. 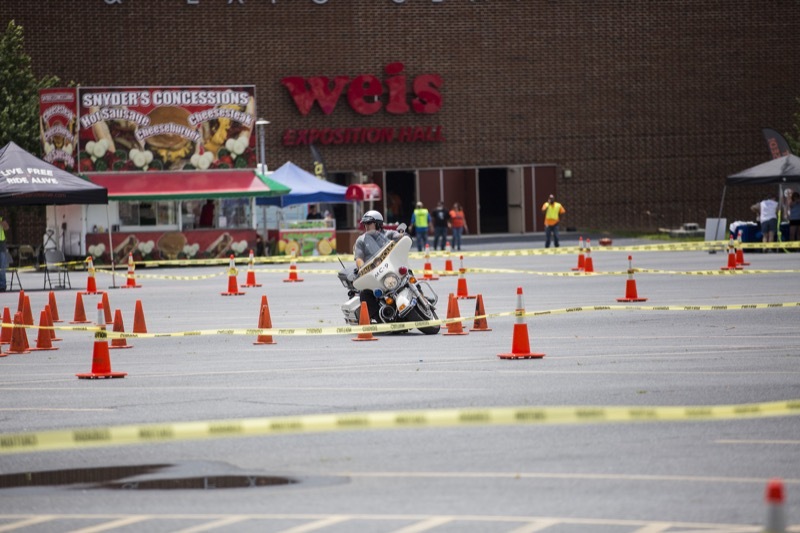 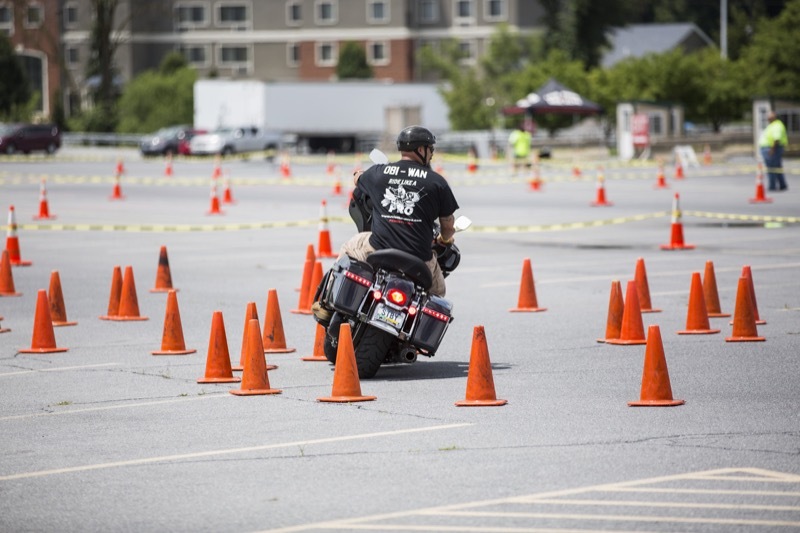 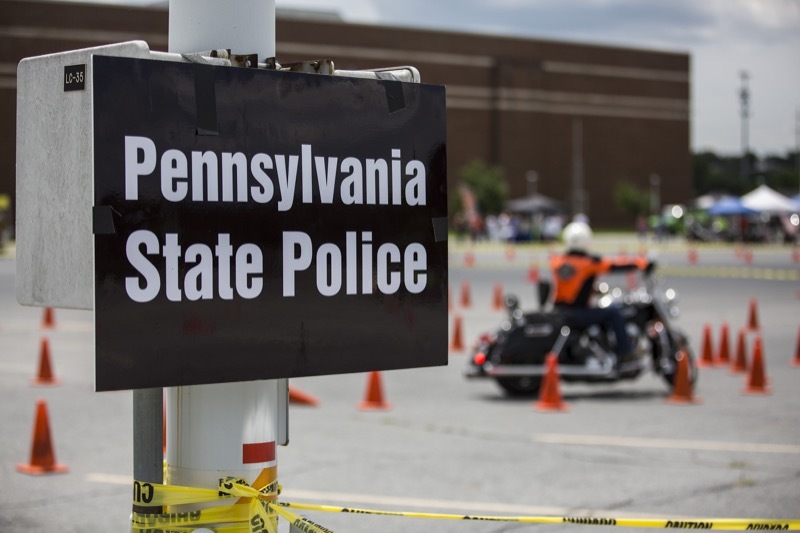 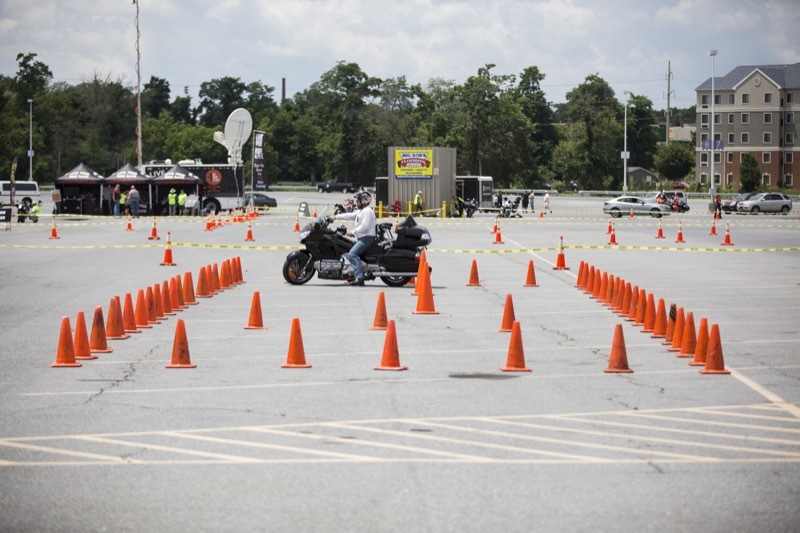 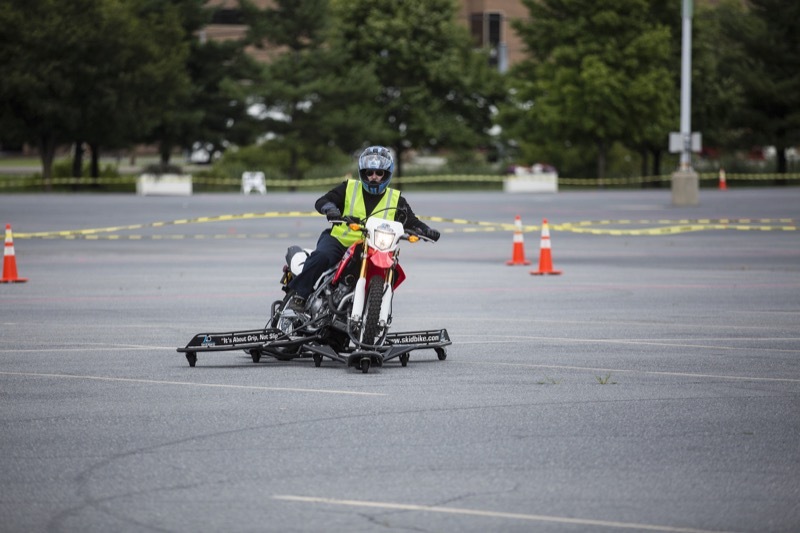 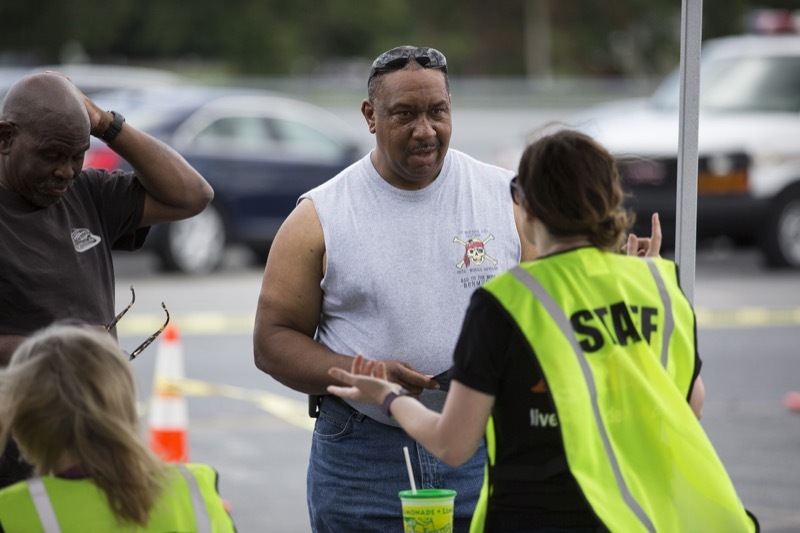 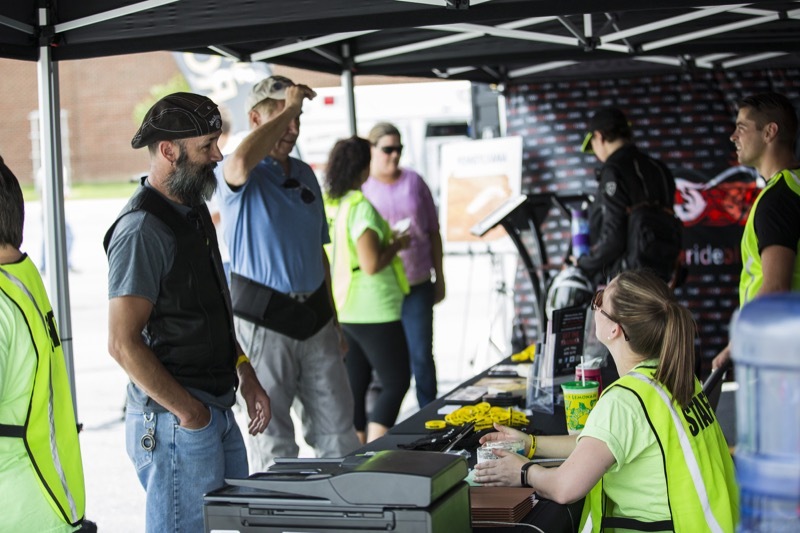 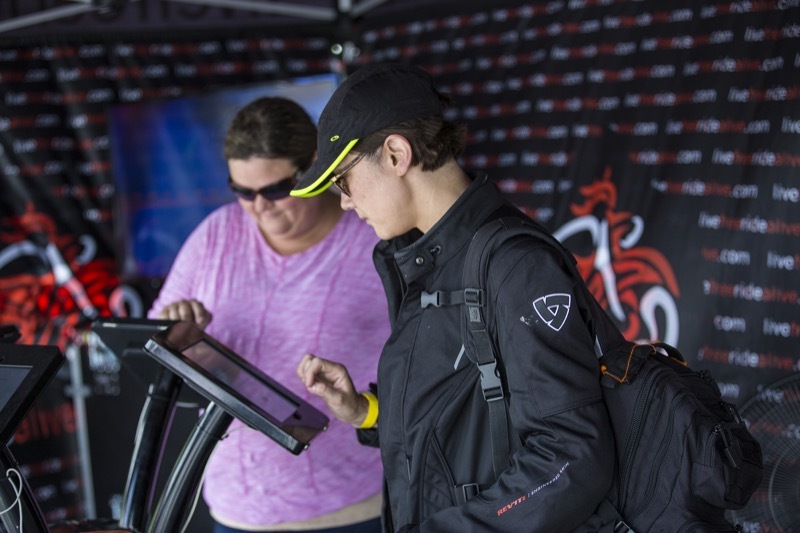 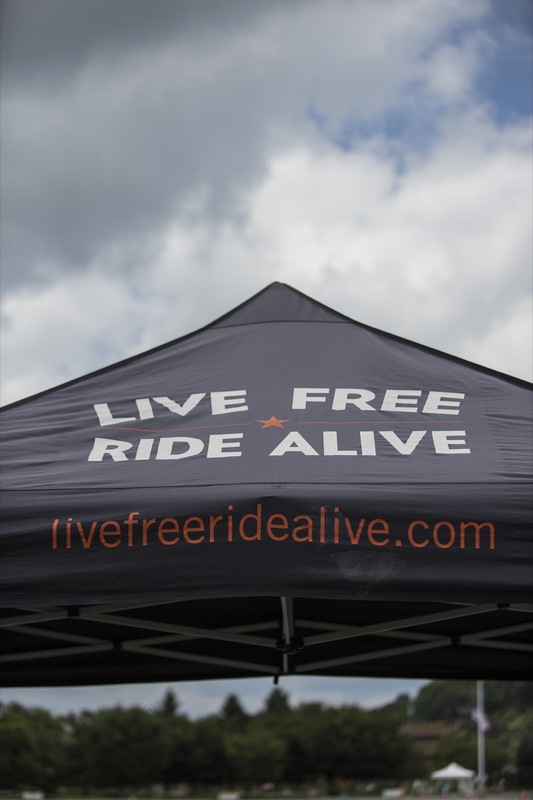 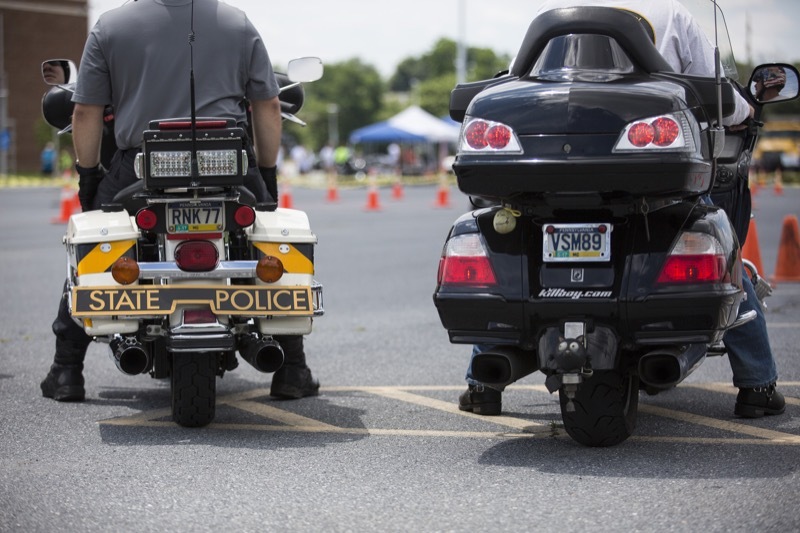 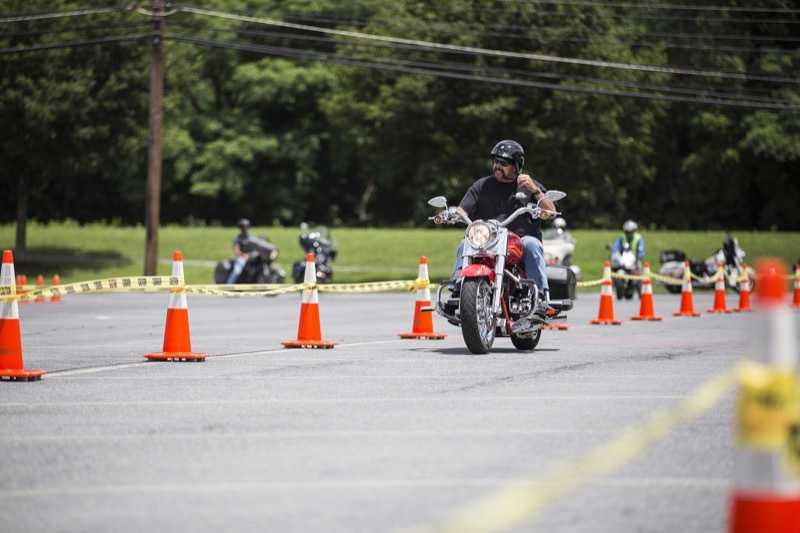 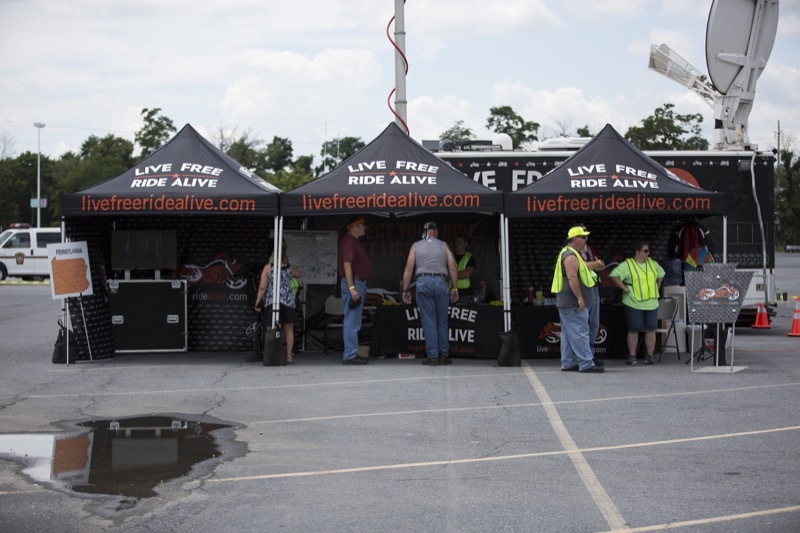 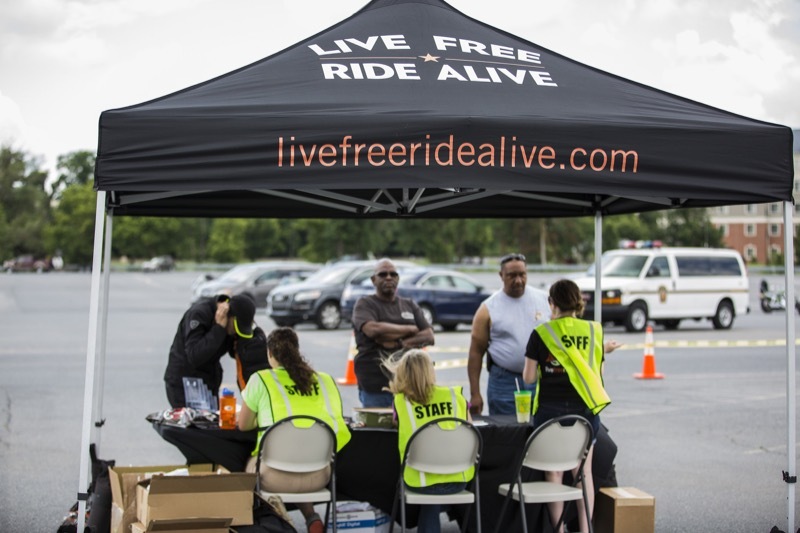 Harrisburg, PA - The Wolf Administration announced today that motorcyclists from throughout the commonwealth are invited to attend the free Live Free Ride Alive Safety Day at the Farm Show Complex on Cameron Street on Saturday, July 8 from 1 - 5 PM to help spread awareness of the importance of motorcycle safety to riders and motorists alike. 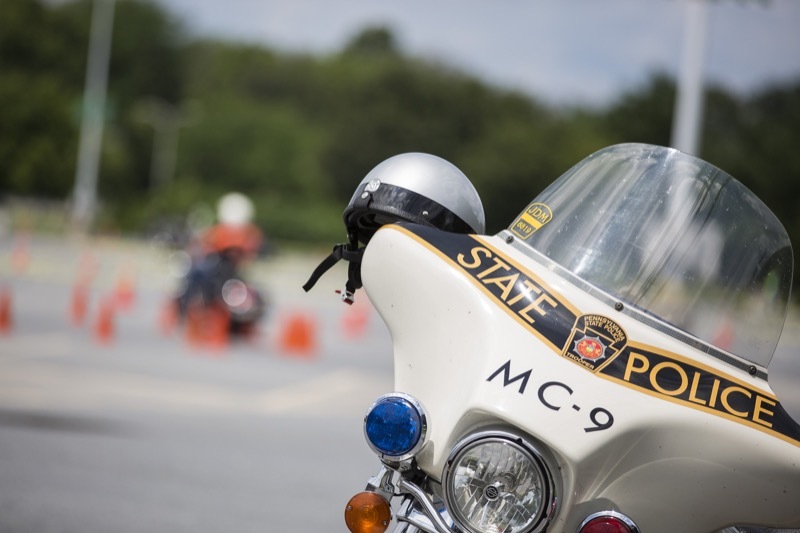 The Wolf Administration announced today that motorcyclists from throughout the commonwealth are invited to attend the free Live Free Ride Alive Safety Day at the Farm Show Complex on Cameron Street on Saturday, July 8 from 1 - 5 PM to help spread awareness of the importance of motorcycle safety to riders and motorists alike. 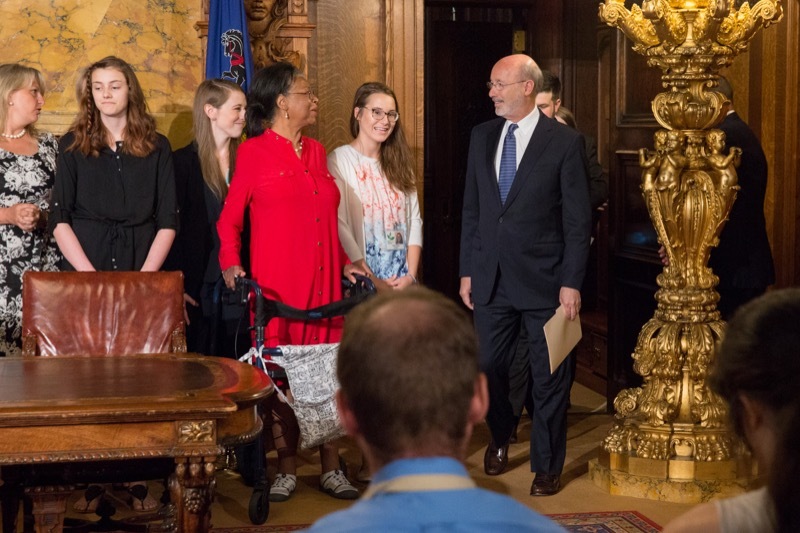 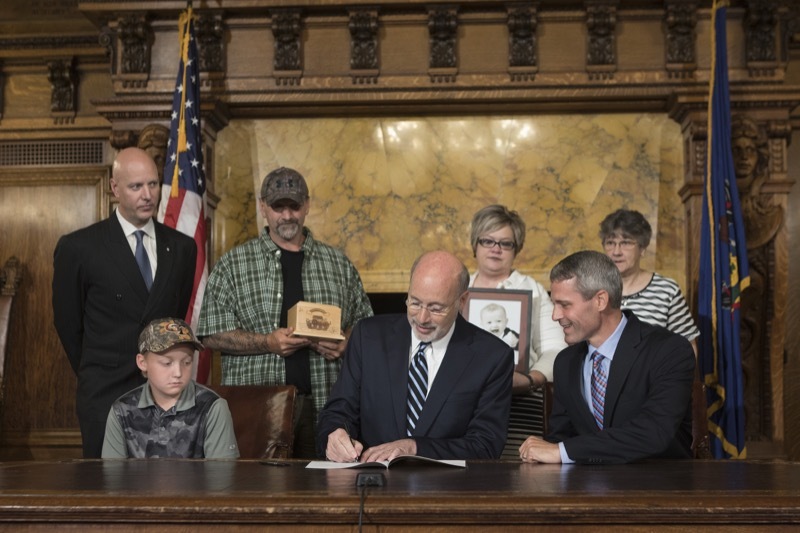 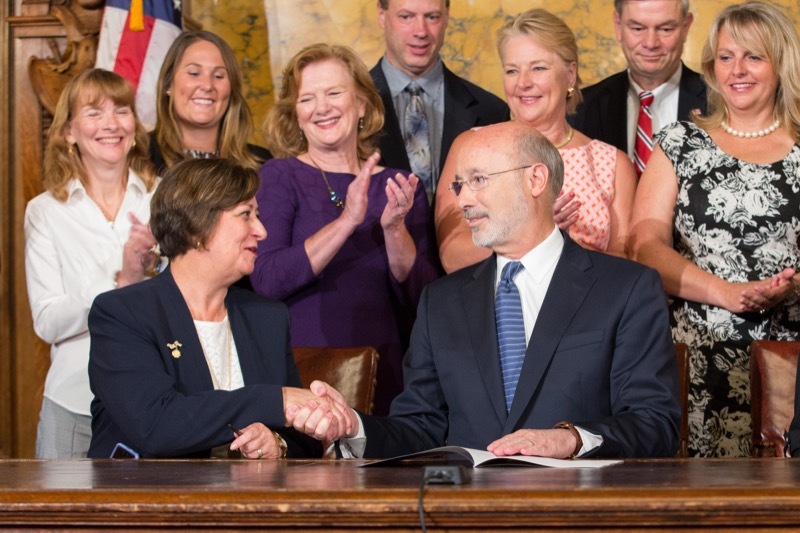 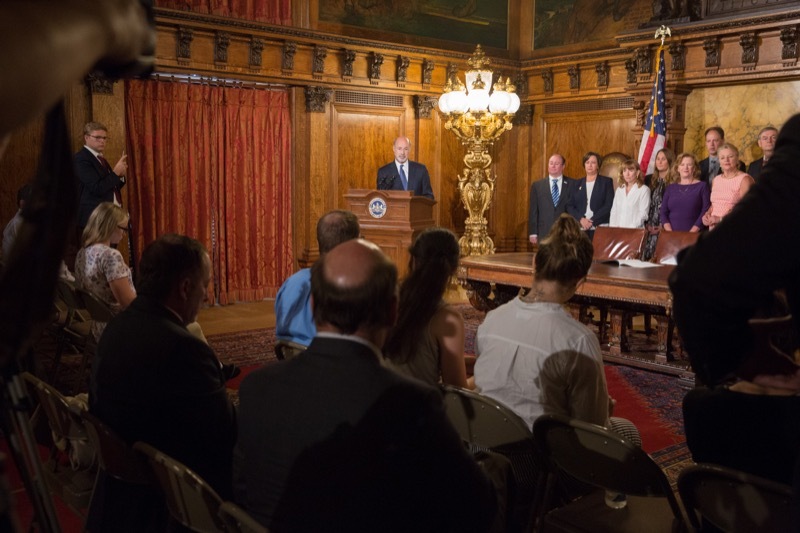 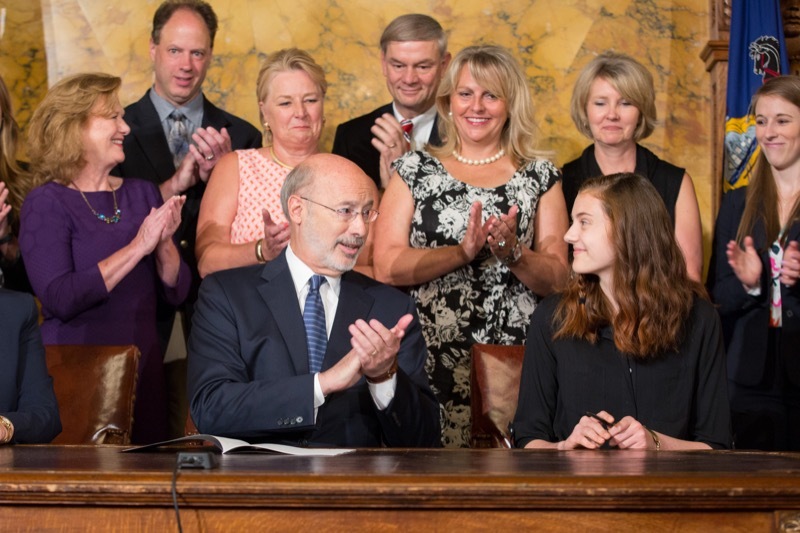 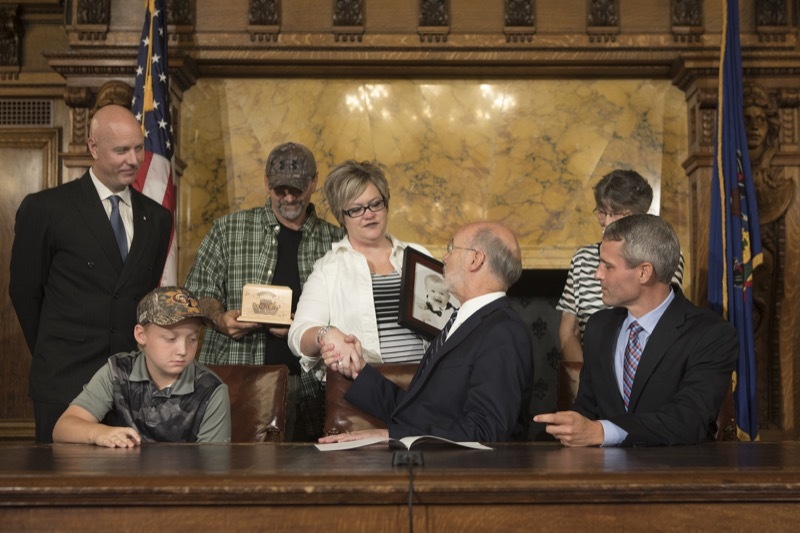 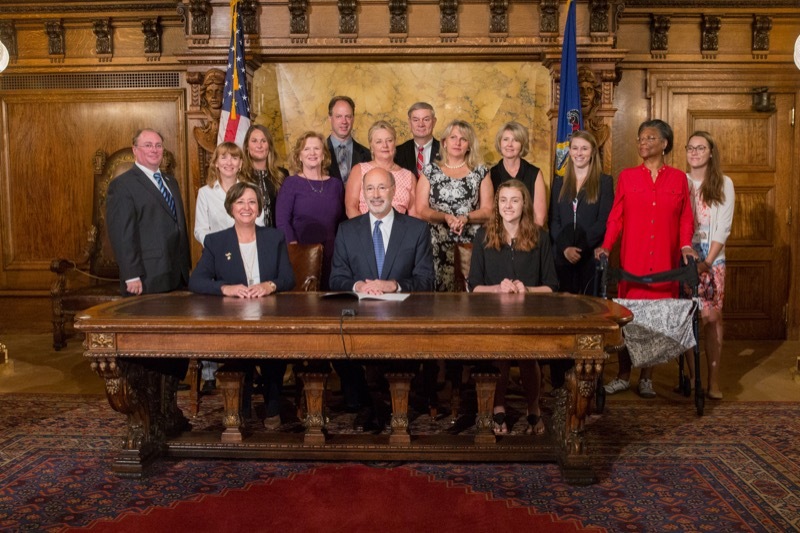 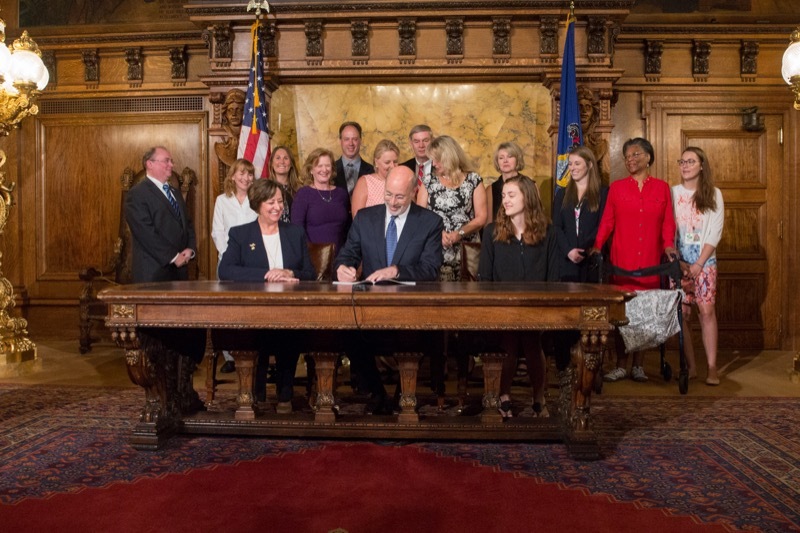 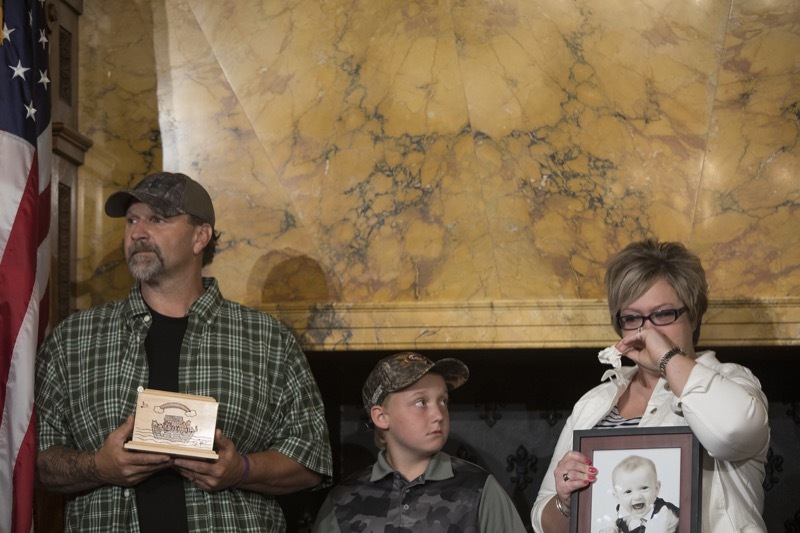 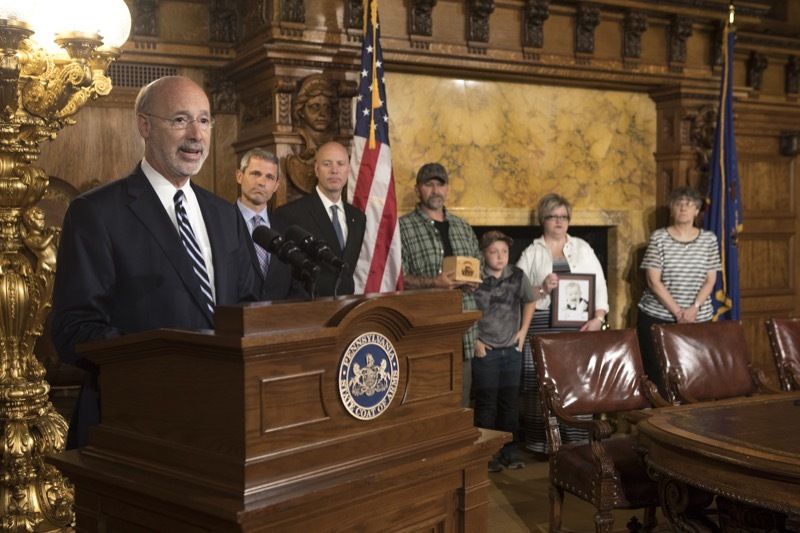 Governor Tom Wolf today signed legislation to establish a Rare Disease Advisory Council in Pennsylvania. 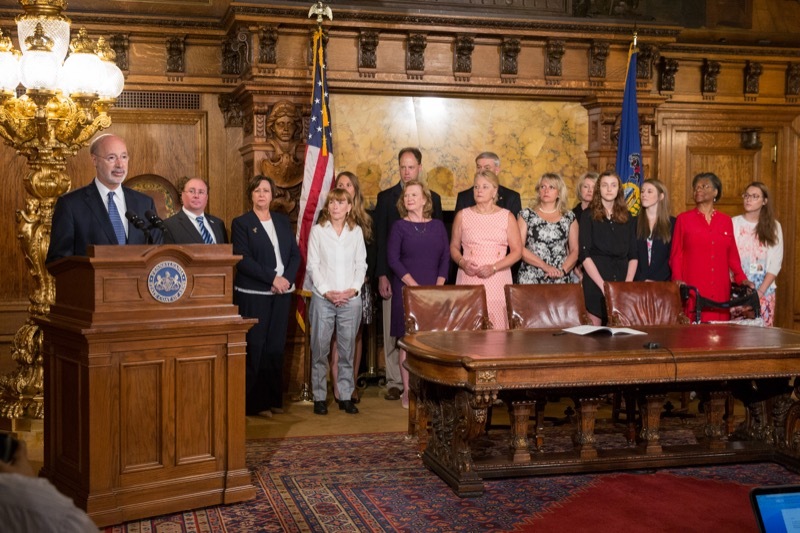 The law is a step forward to help more than 1.2 million Pennsylvanians suffering from a rare disease. 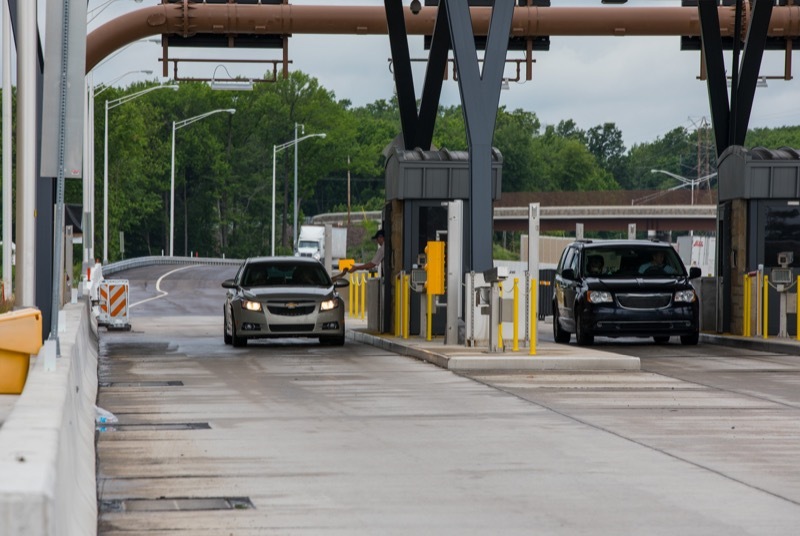 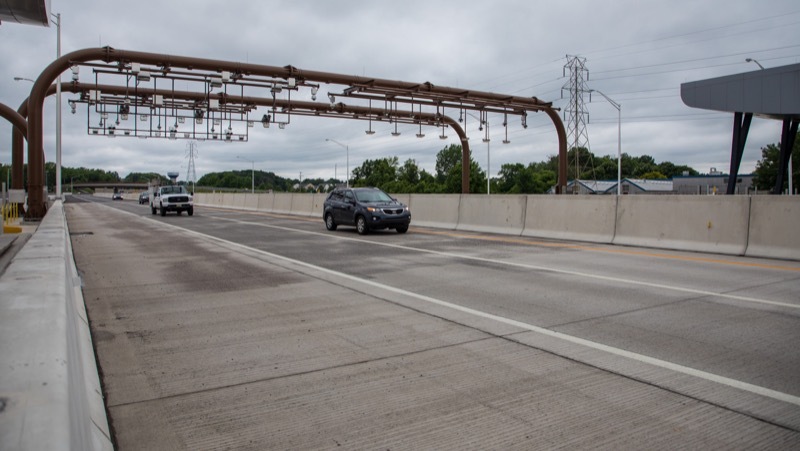 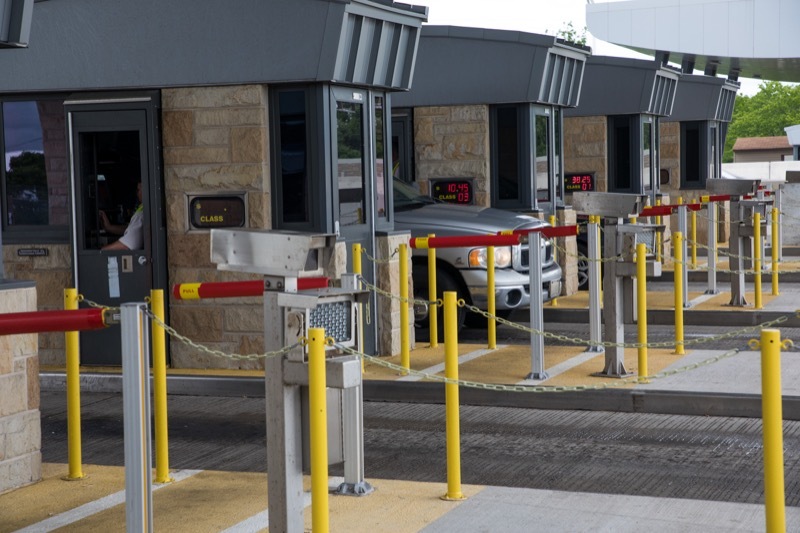 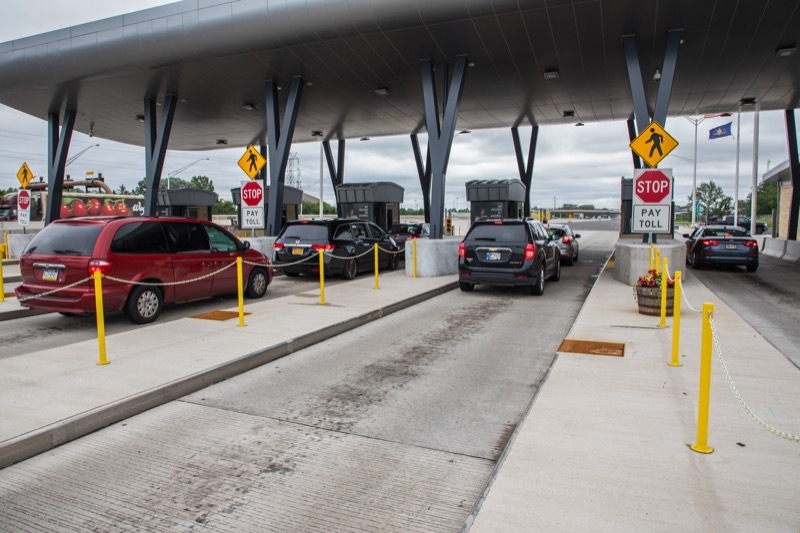 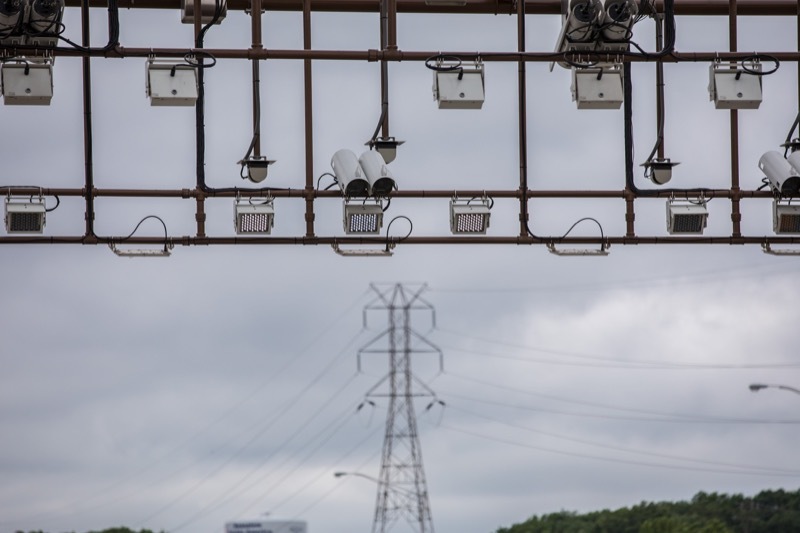 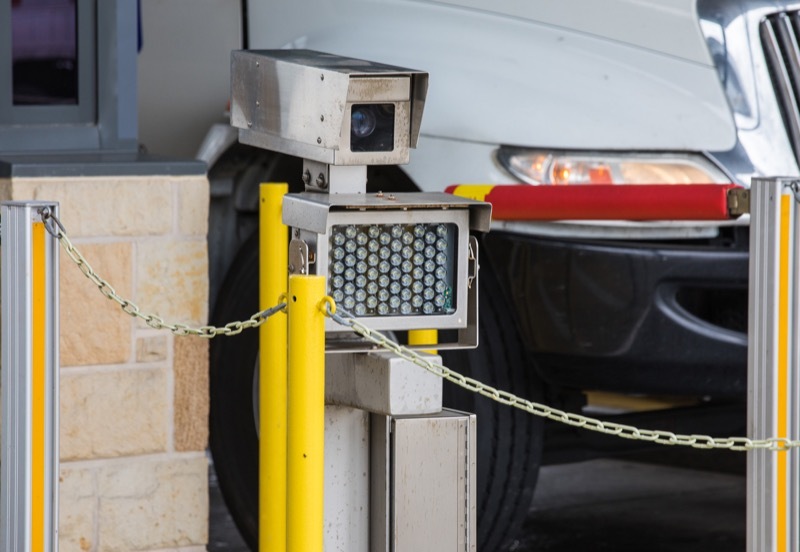 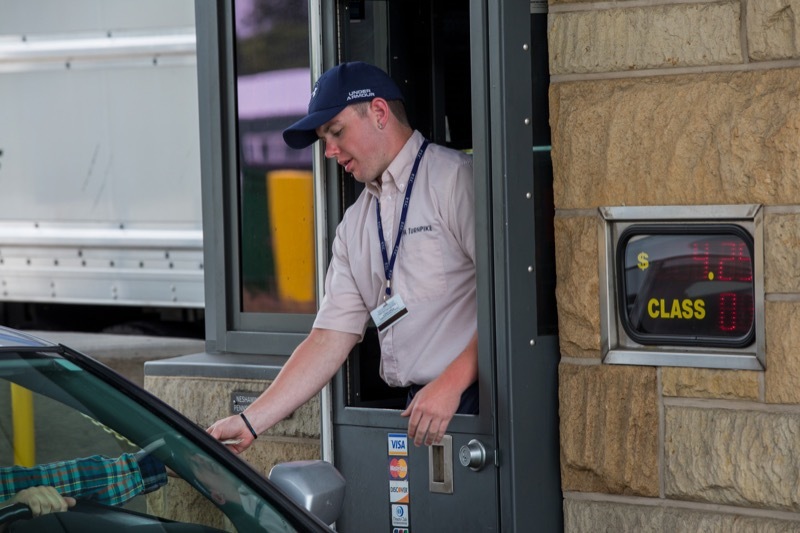 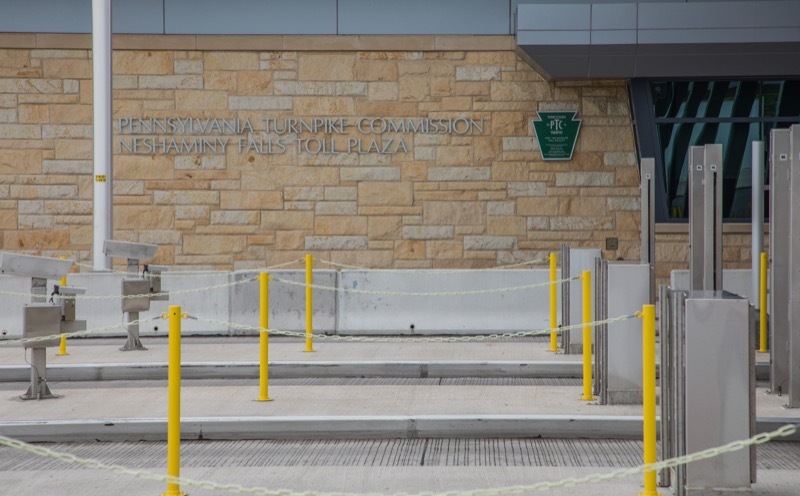 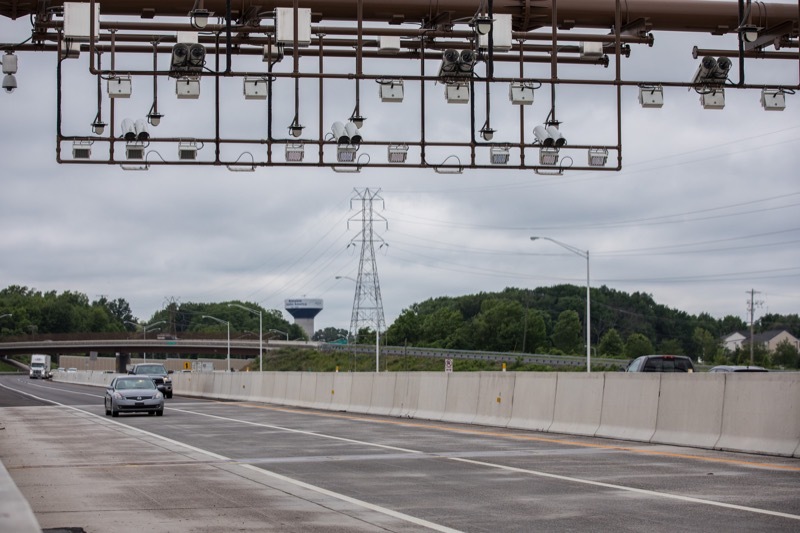 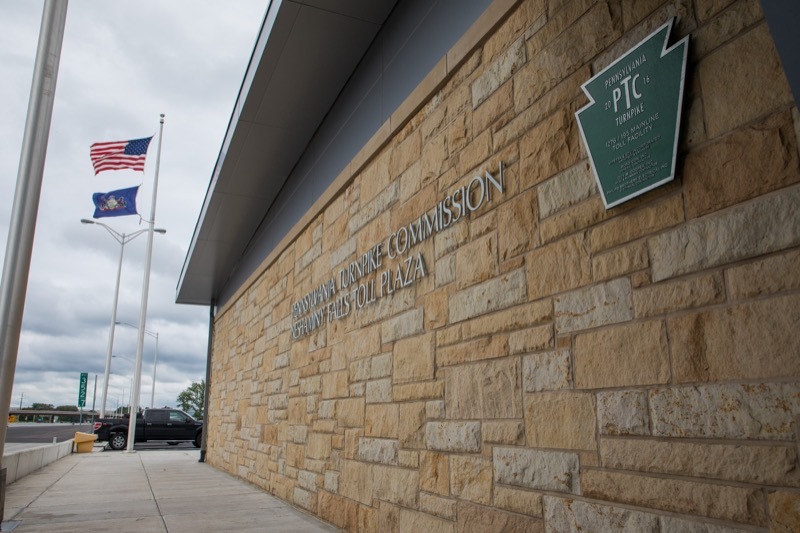 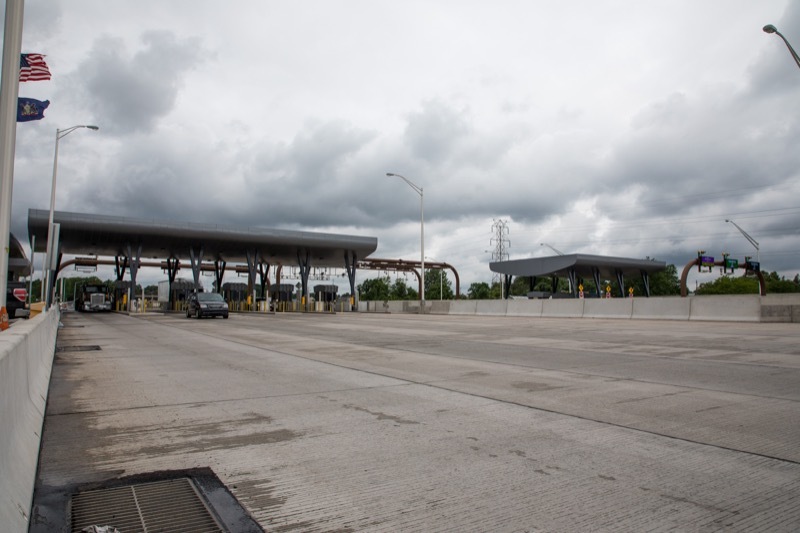 The PA Turnpike Commission (PTC) is warning 10,611 PA Turnpike motorists with overdue toll violations and invoices that they could risk having their motor-vehicle registrations suspended if they don't make good on their debt. 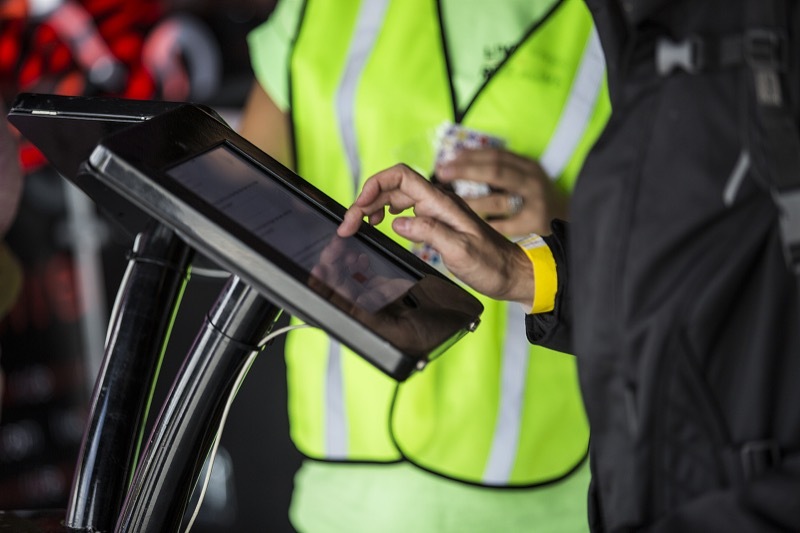 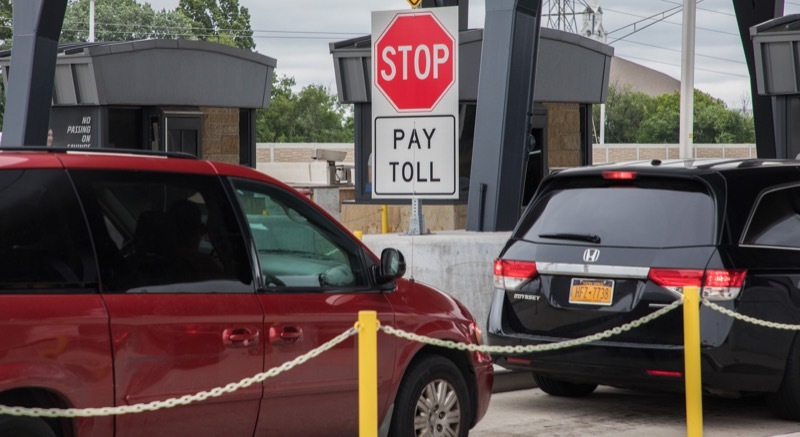 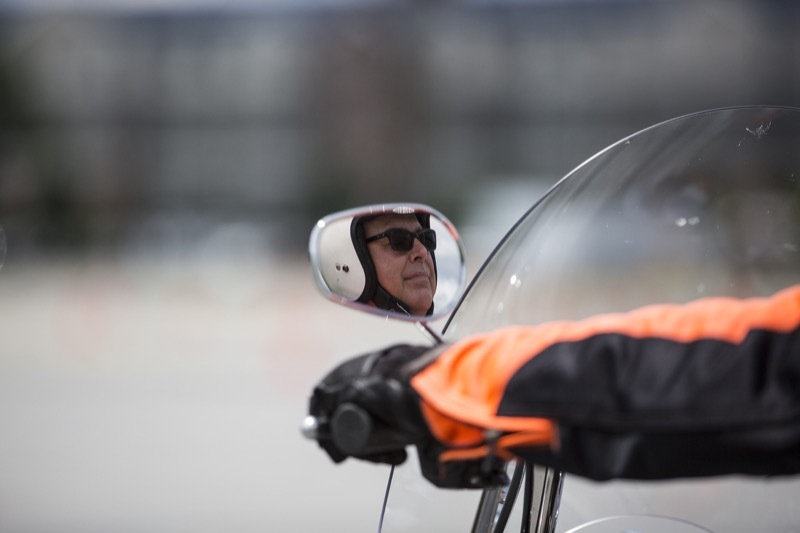 The PTC today unveiled a partial amnesty program to encourage its top toll scofflaws - motorists who together racked up invoices and violations worth $17.1 million - to pay now before the law kicks in on Aug. 4. 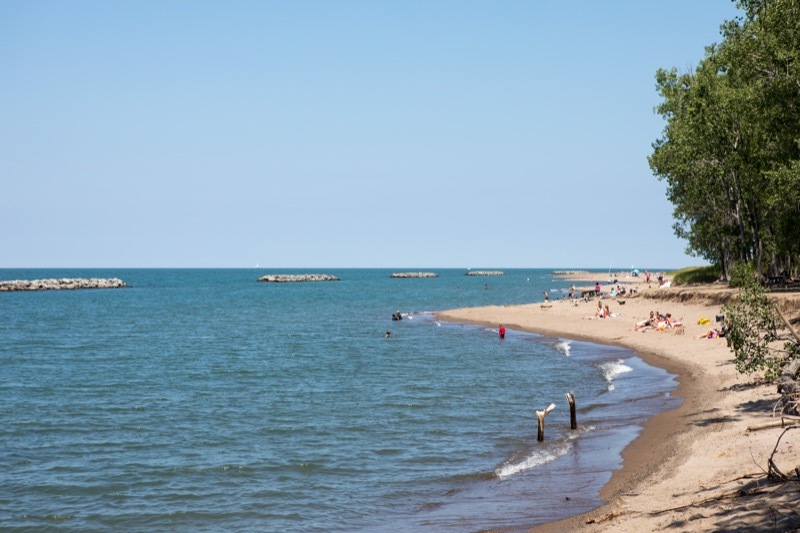 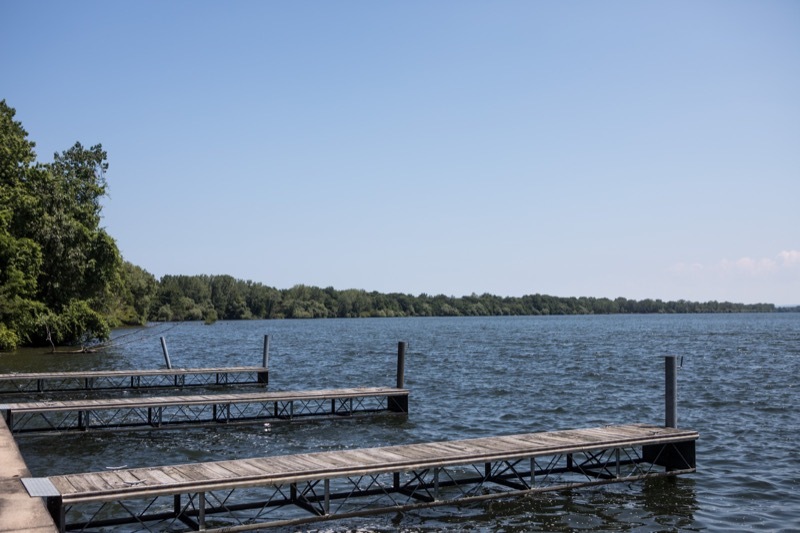 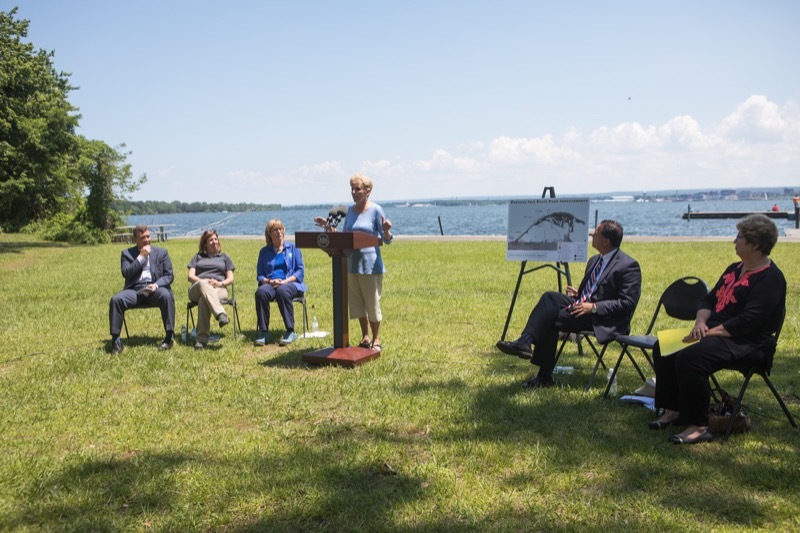 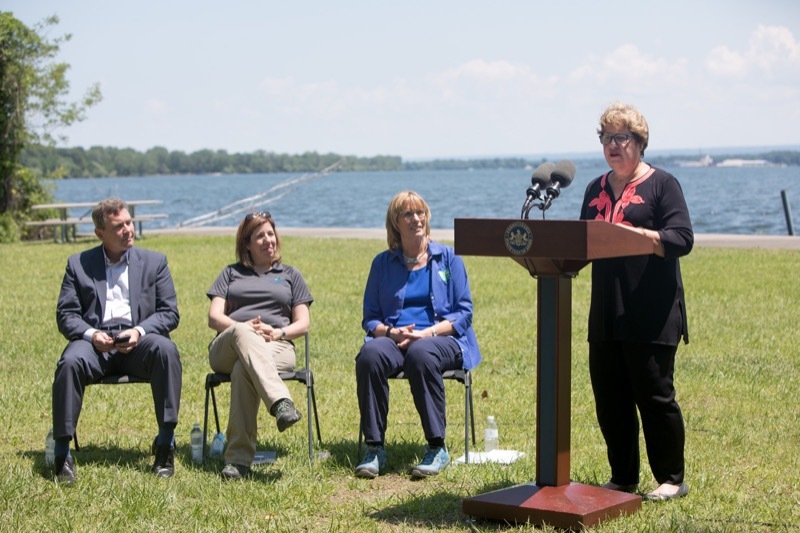 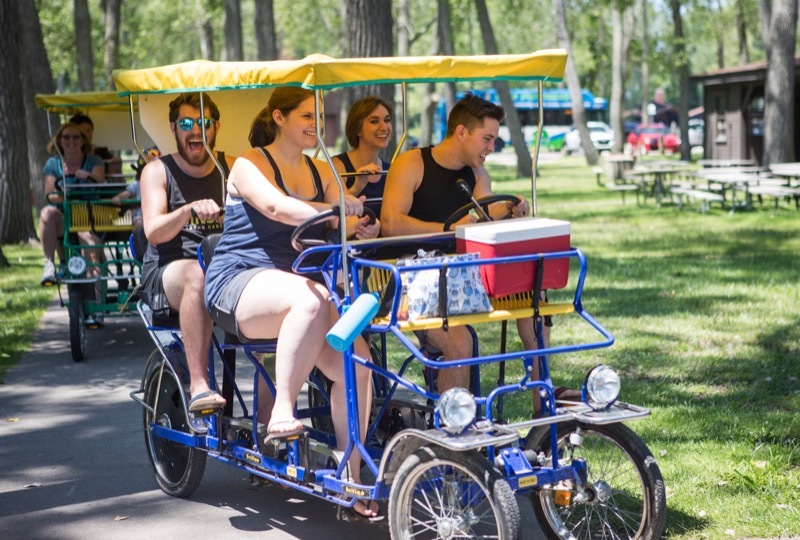 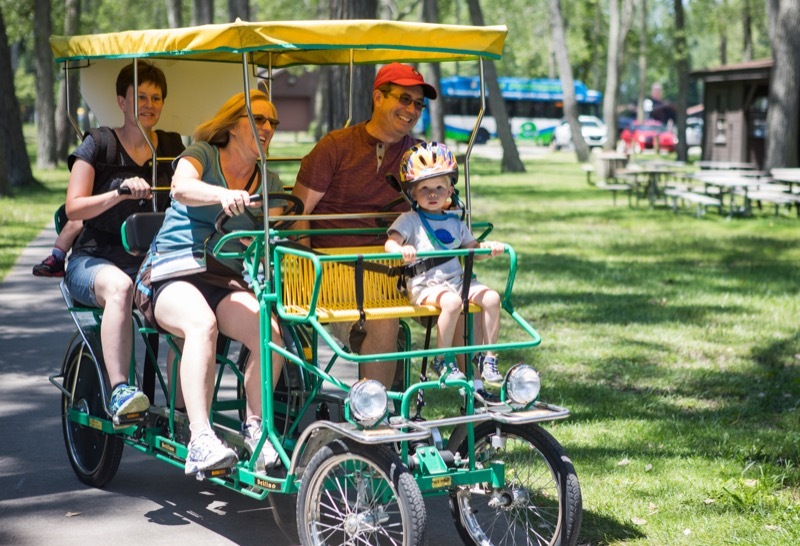 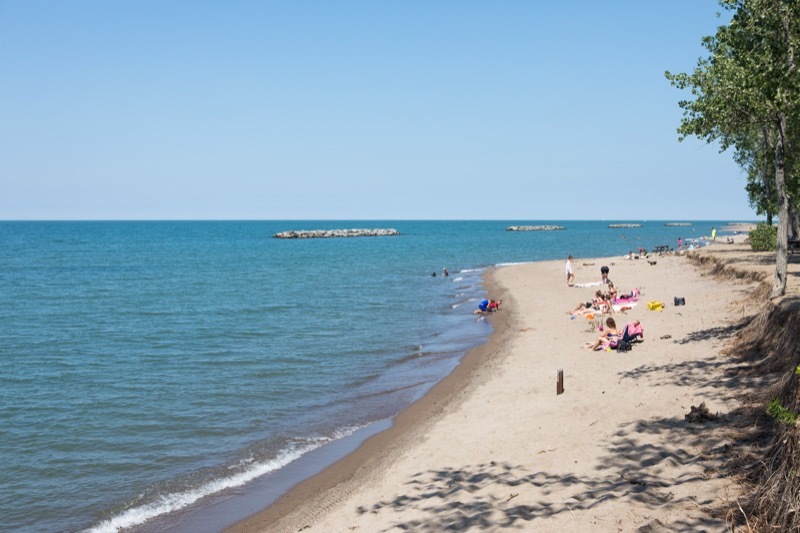 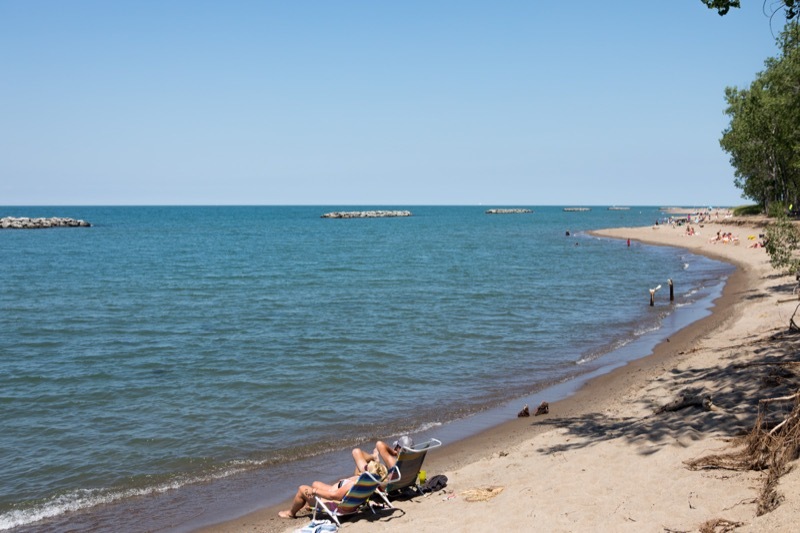 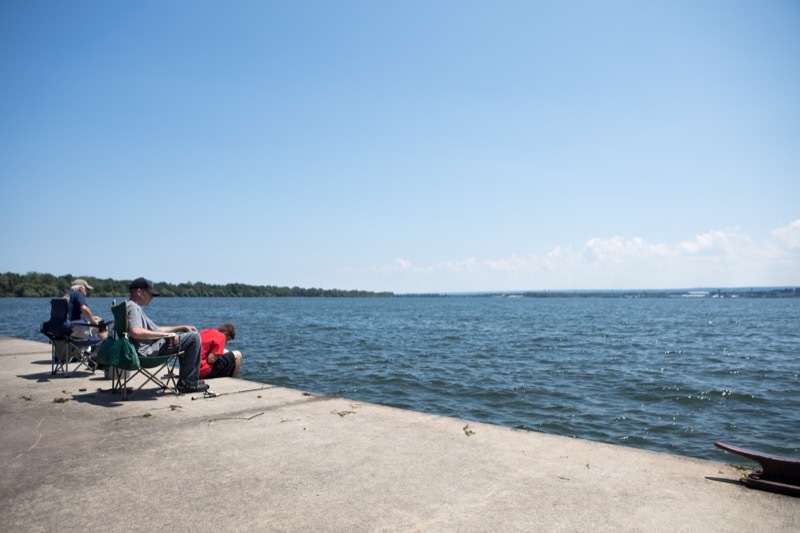 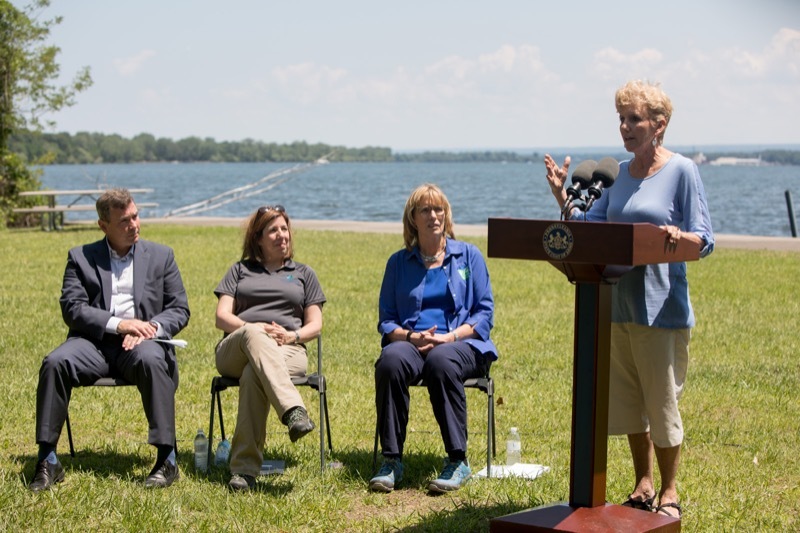 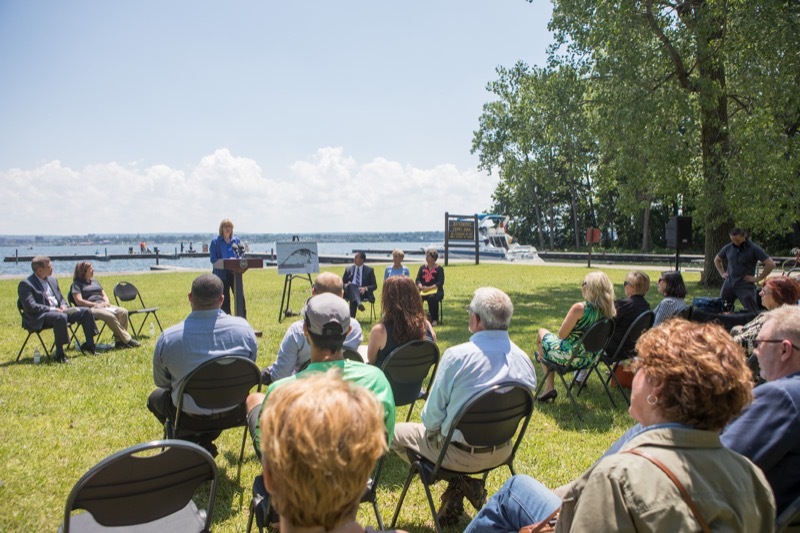 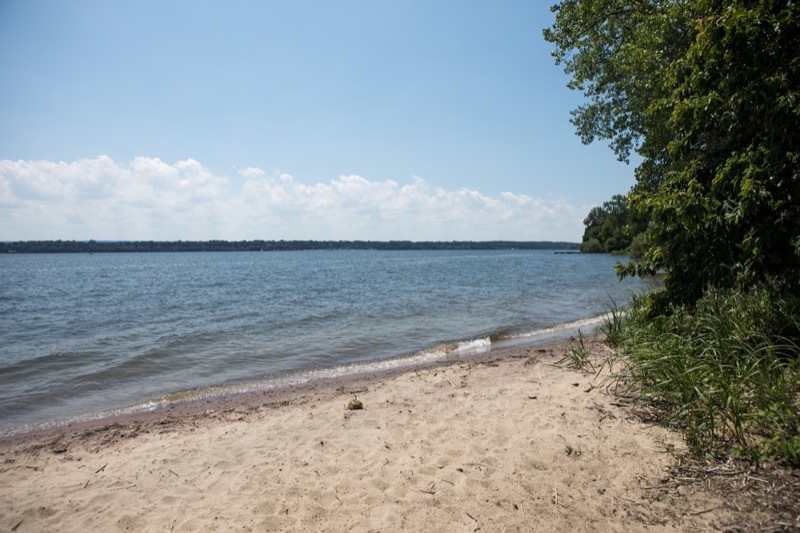 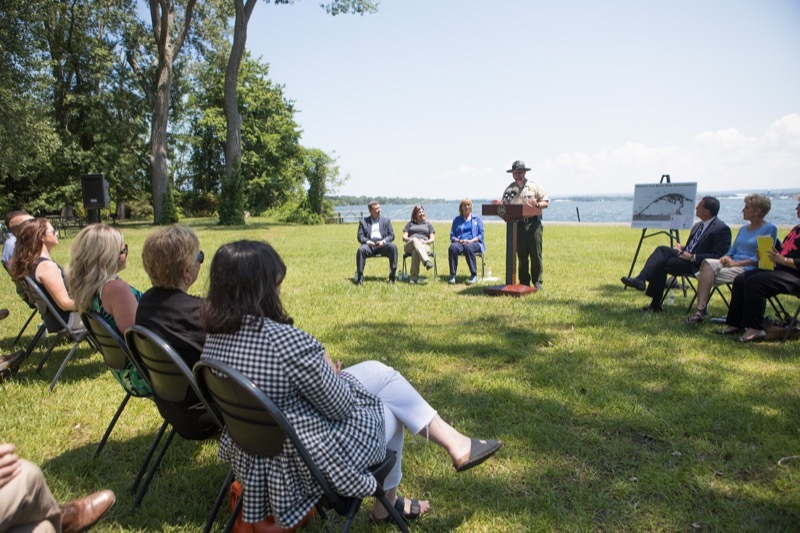 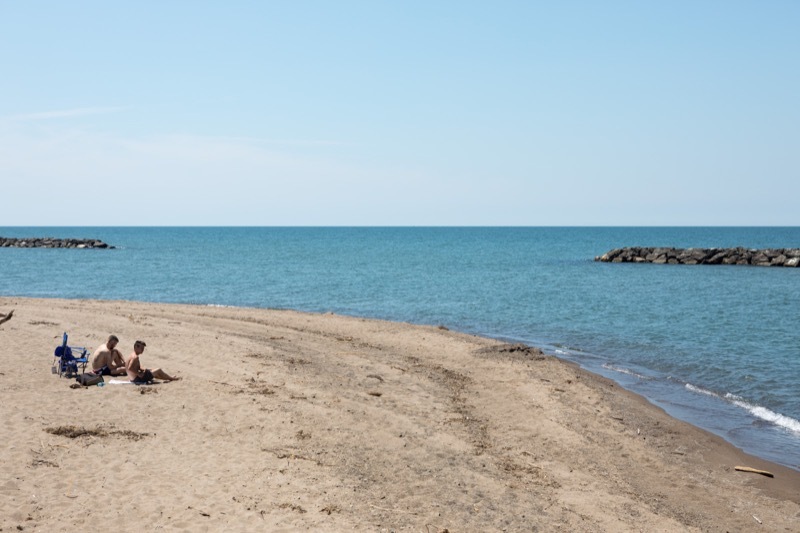 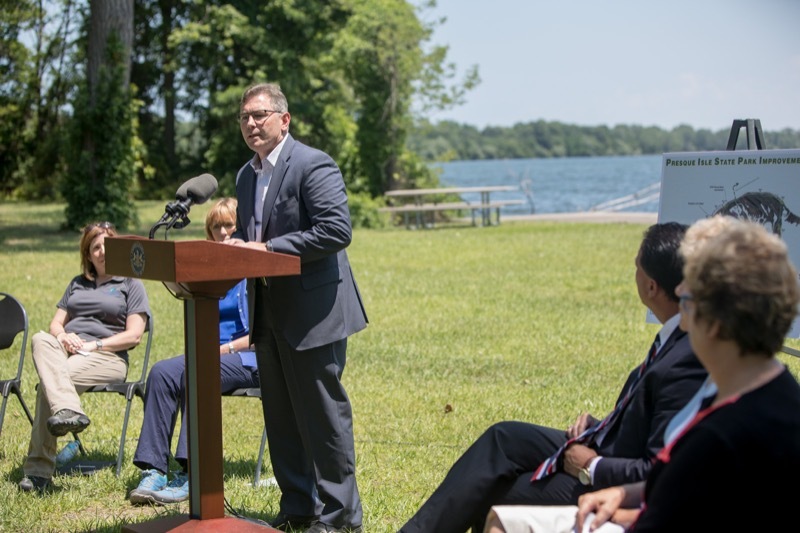 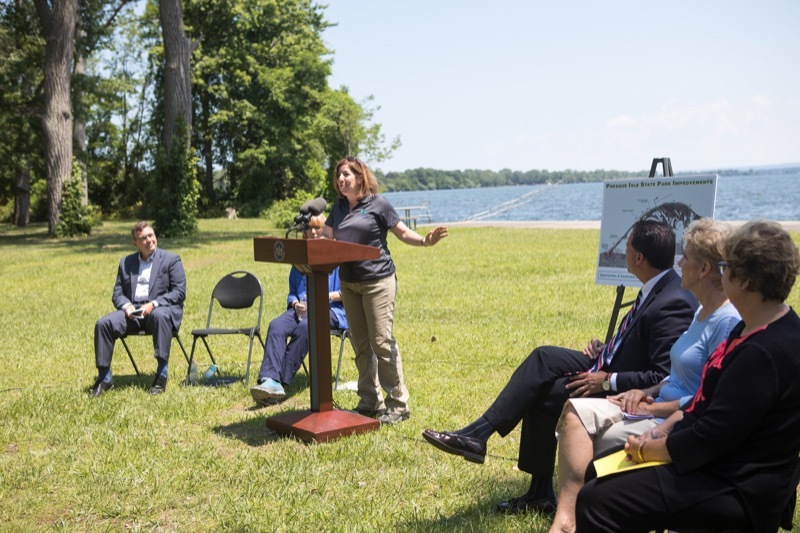 Wolf Administration officials today joined local and business officials at Presque Isle State Park to unveil plans to improve traffic flow, facilities and mobility within the park, as well as enhanced connections to and along the Erie Bayfront. 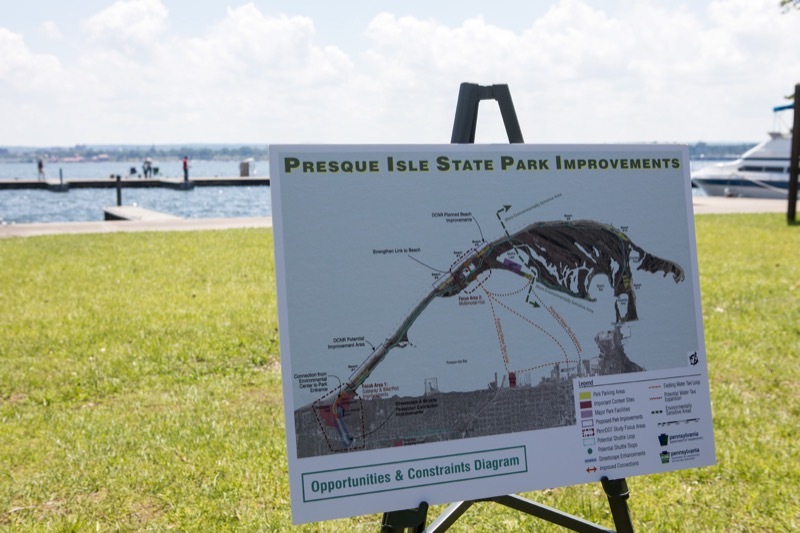 Wolf Administration officials today joined local and business officials at Presque Isle State Park to unveil plans to improve traffic flow, facilities and mobility within the park, as well as enhanced connections to and along the Erie Bayfront. 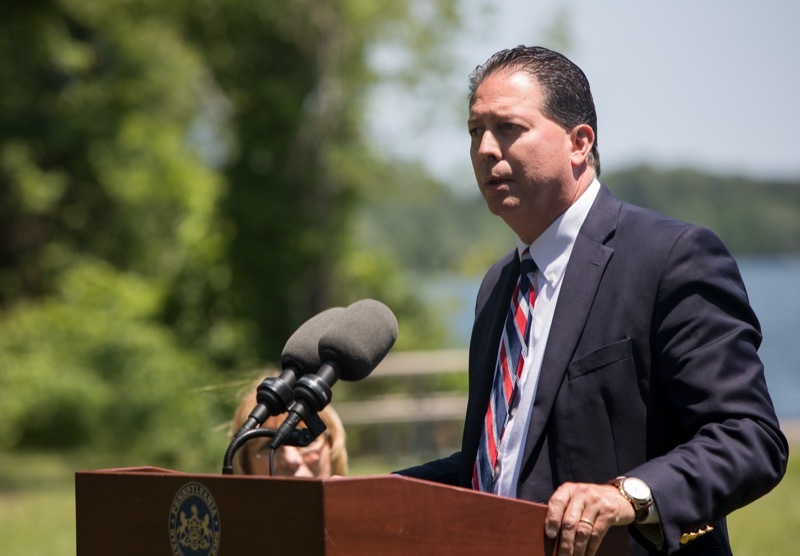 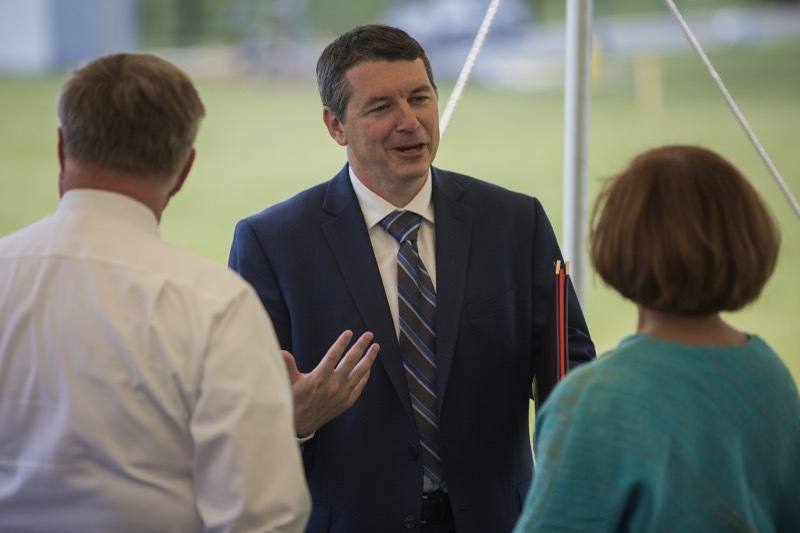 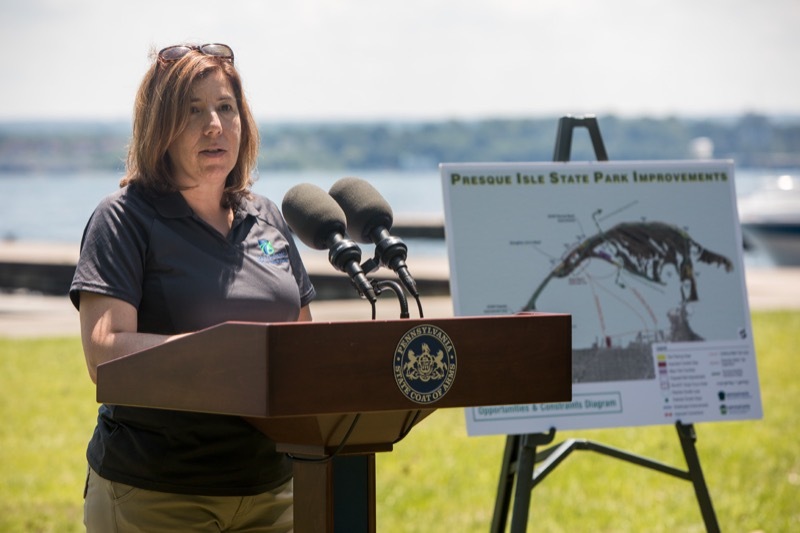 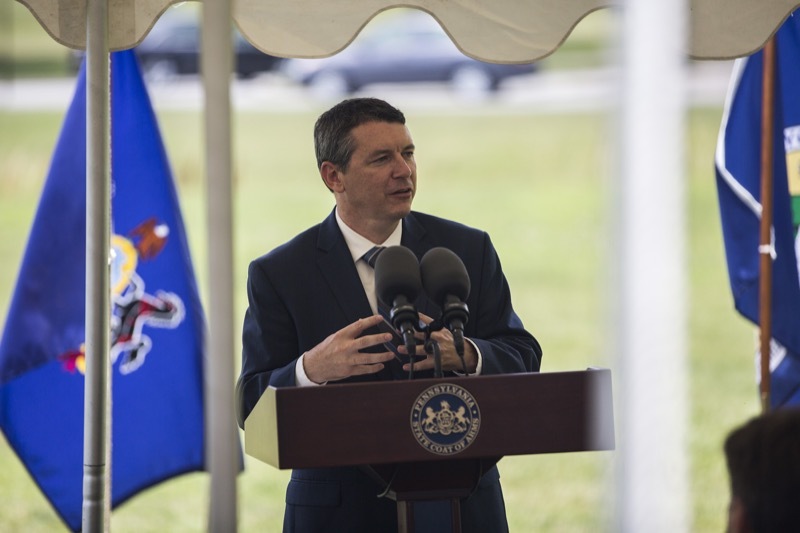 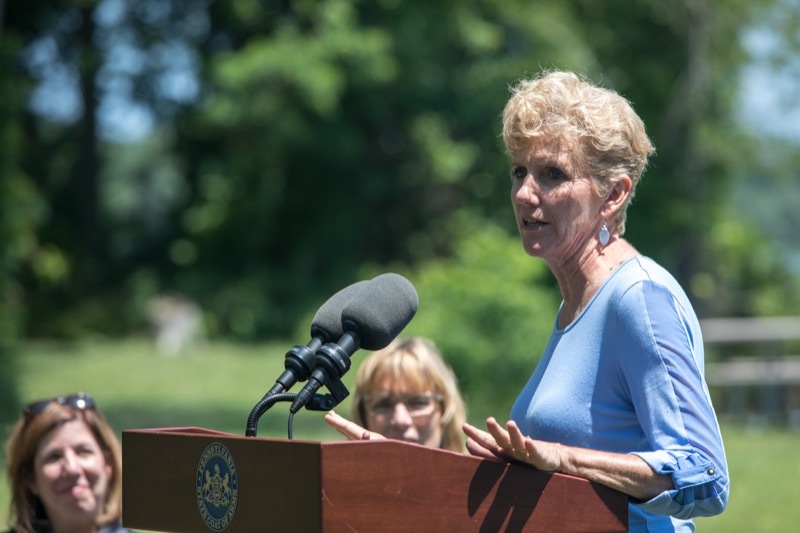 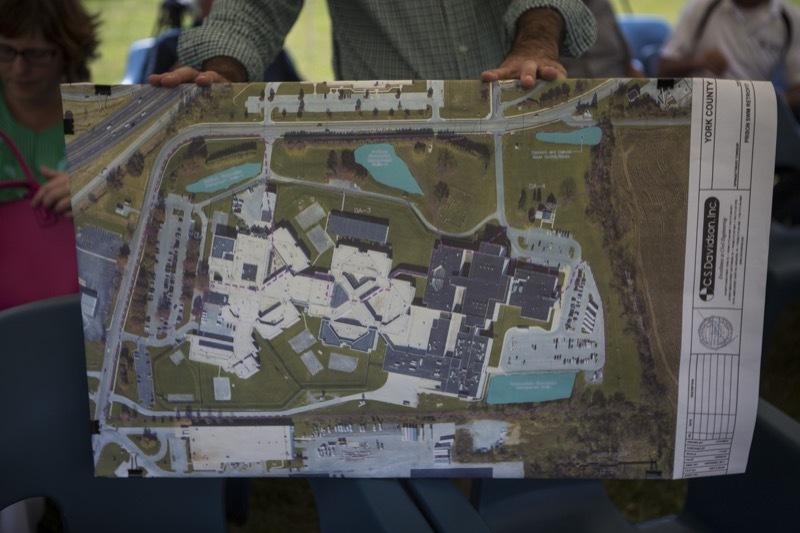 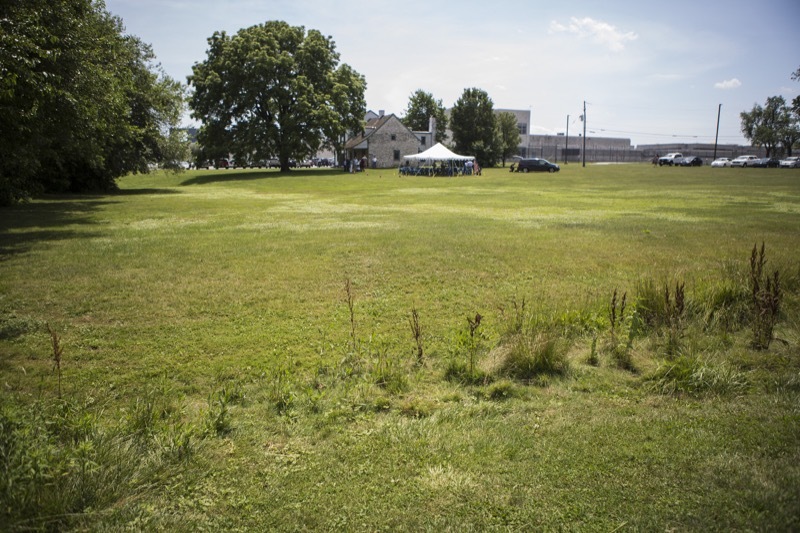 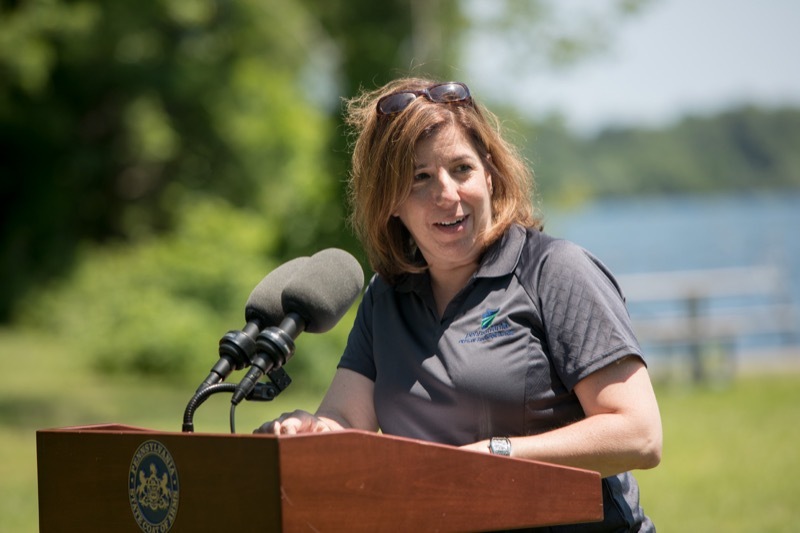 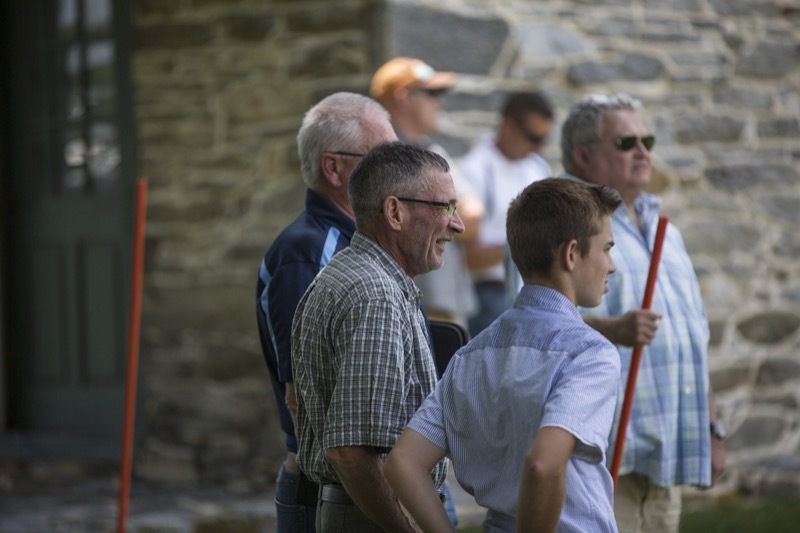 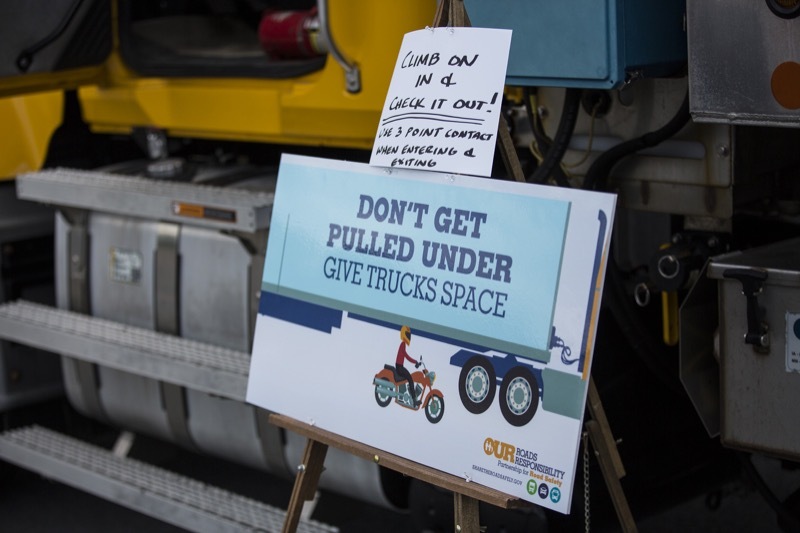 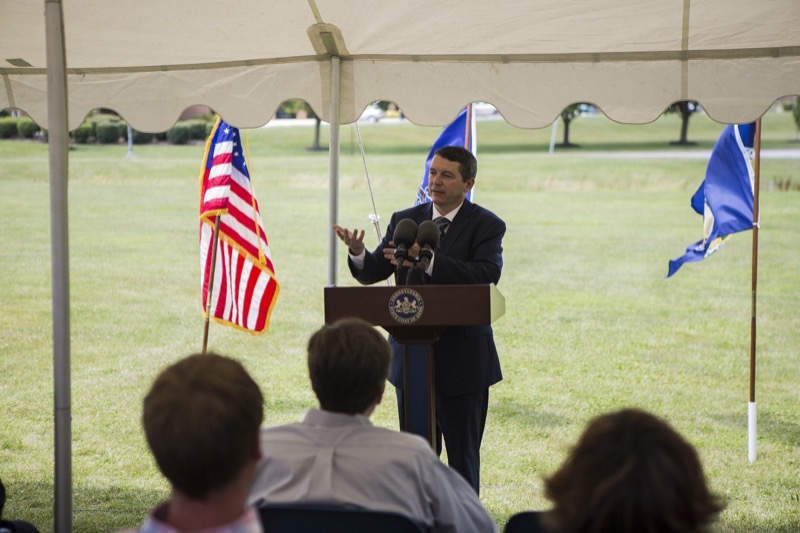 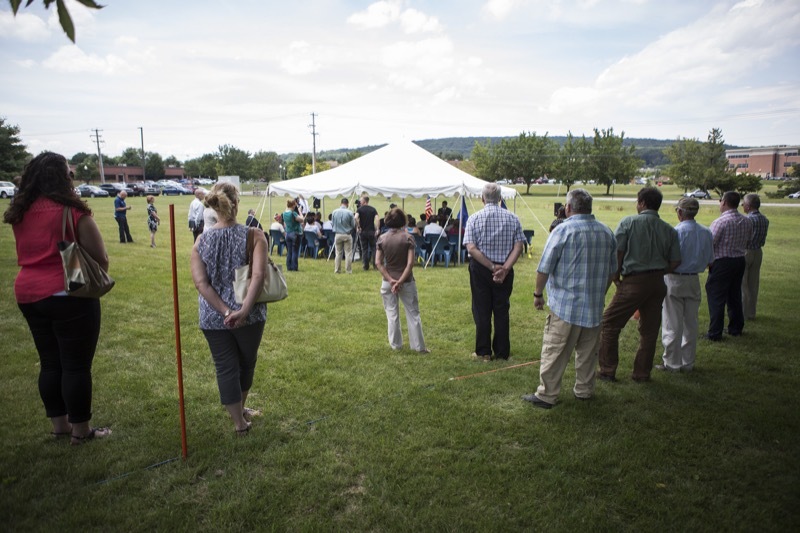 Department of Transportation (PennDOT), Conservation and Natural Resources (DCNR), and Community and Economic Development (DCED) officials were onsite for the event, highlighting the collective state contribution to the project. 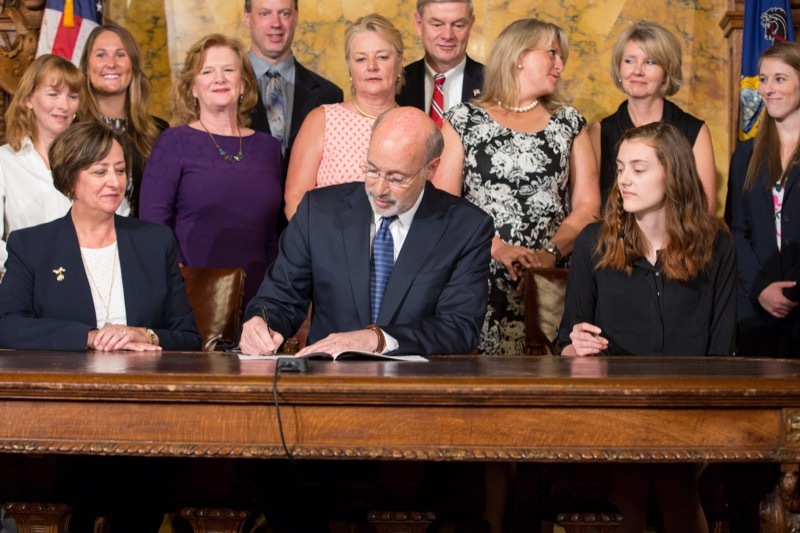 Governor Tom Wolf today signed House Bill 217, renewing the commonwealth's commitment to the safety of its children and increasing penalties for those who carelessly and flagrantly endanger them. 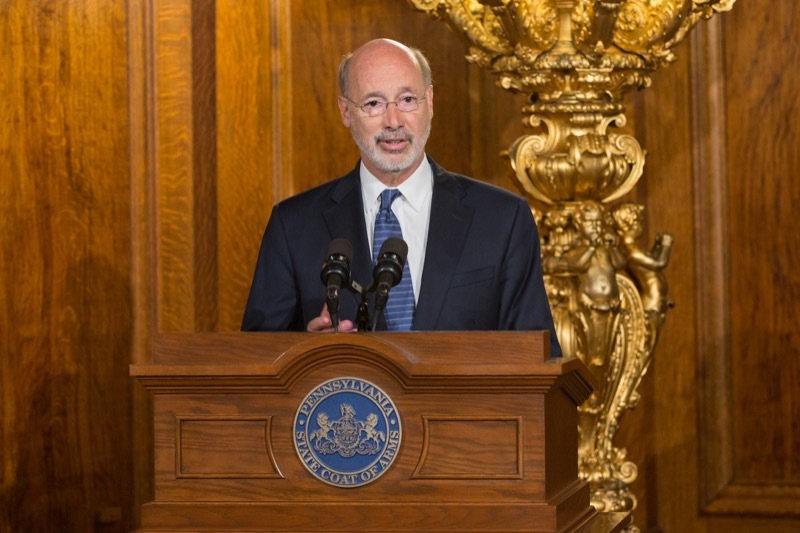 The Pennsylvania Department of Health today granted 27 dispensary permits for medical marijuana dispensaries. 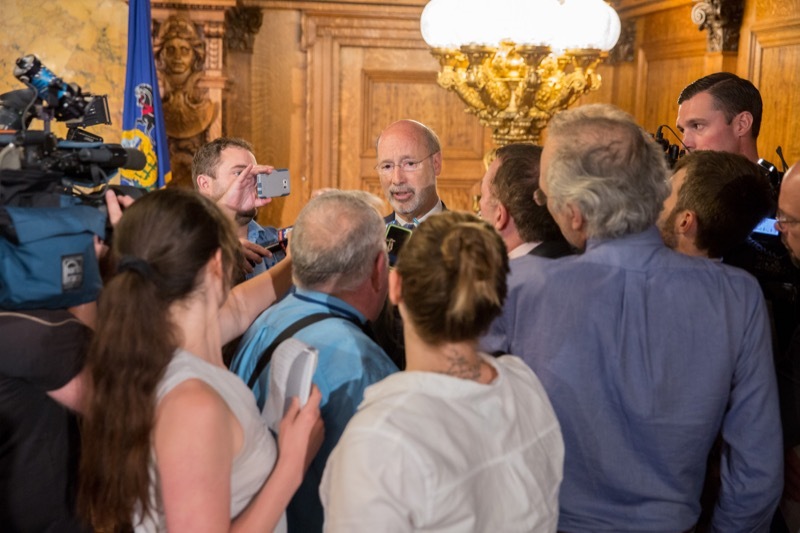 The permittees will now have six months in which to become operational, before they can begin dispensing medical marijuana. 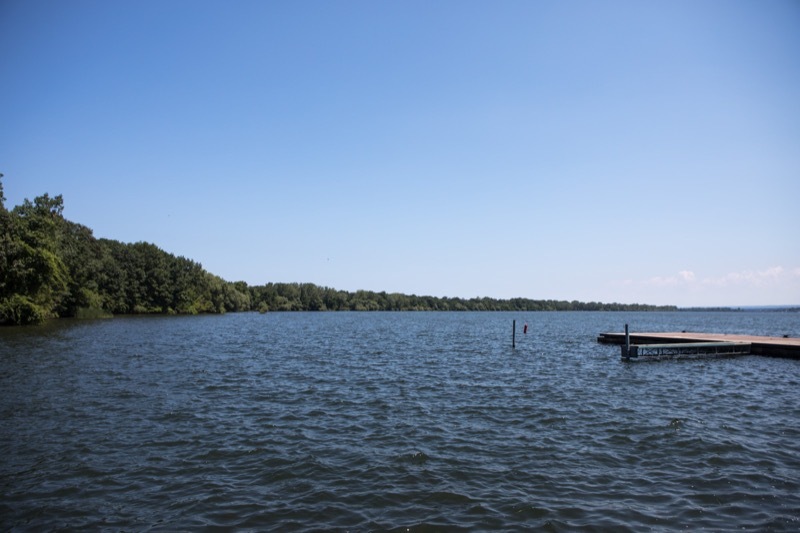 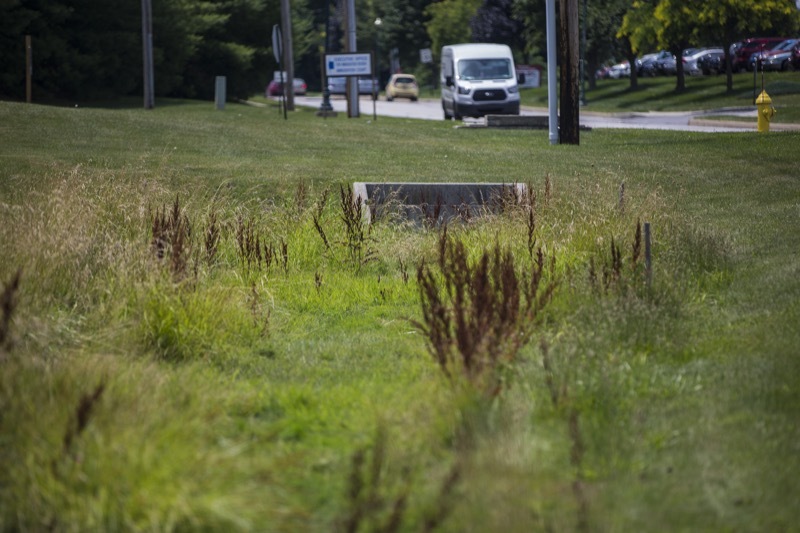 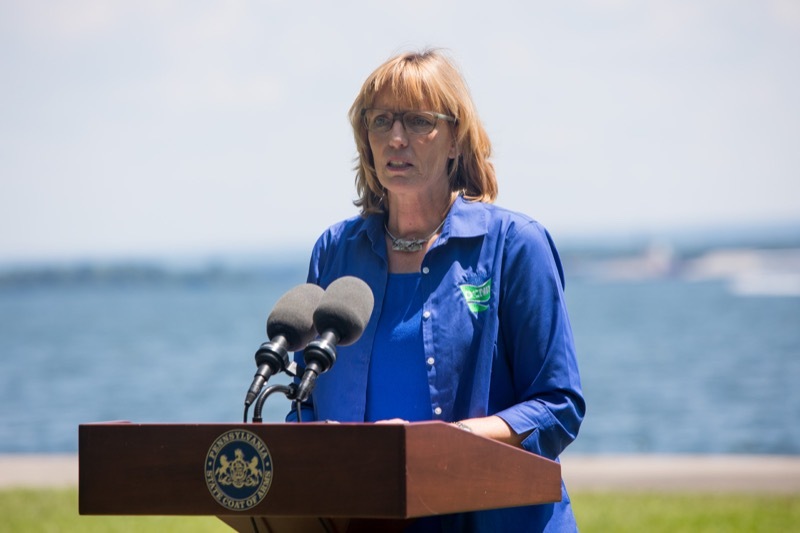 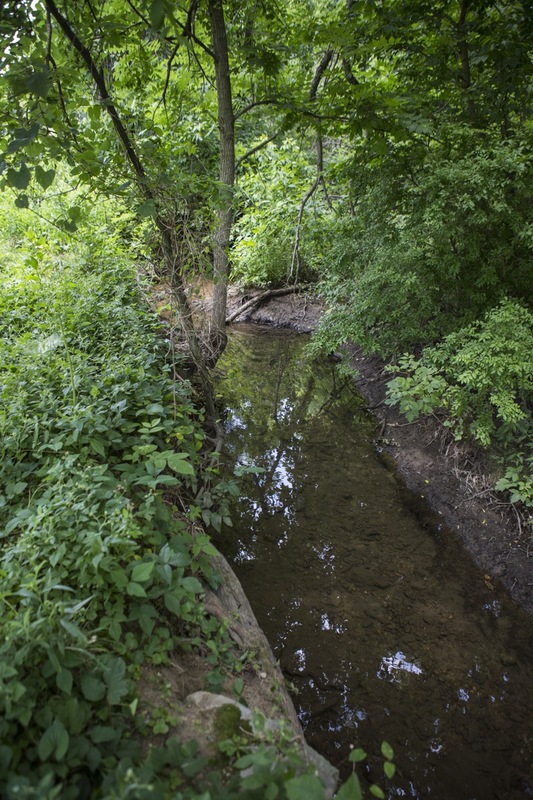 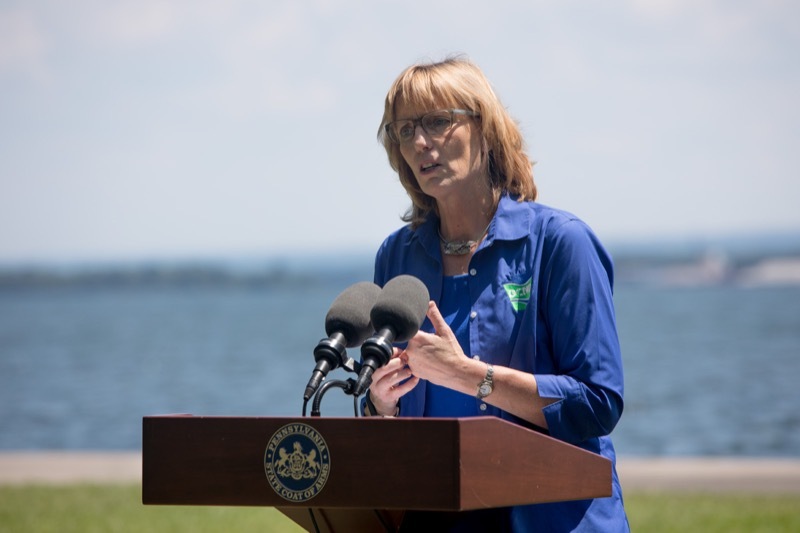 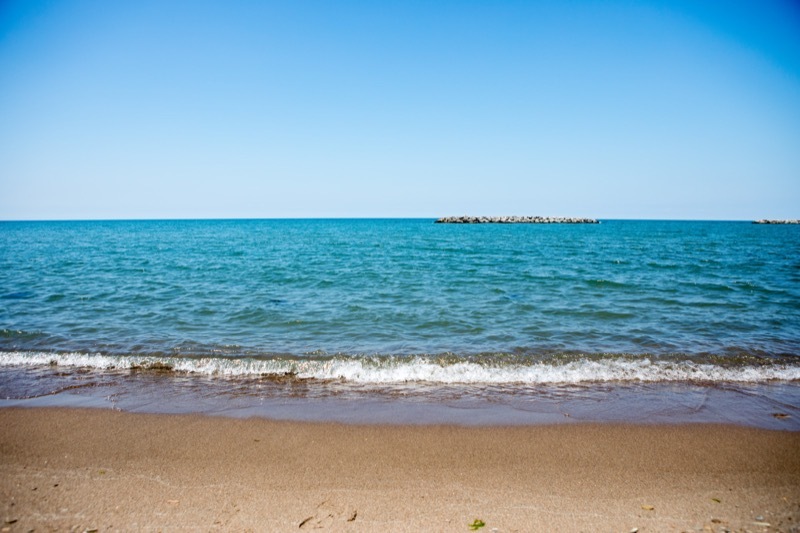 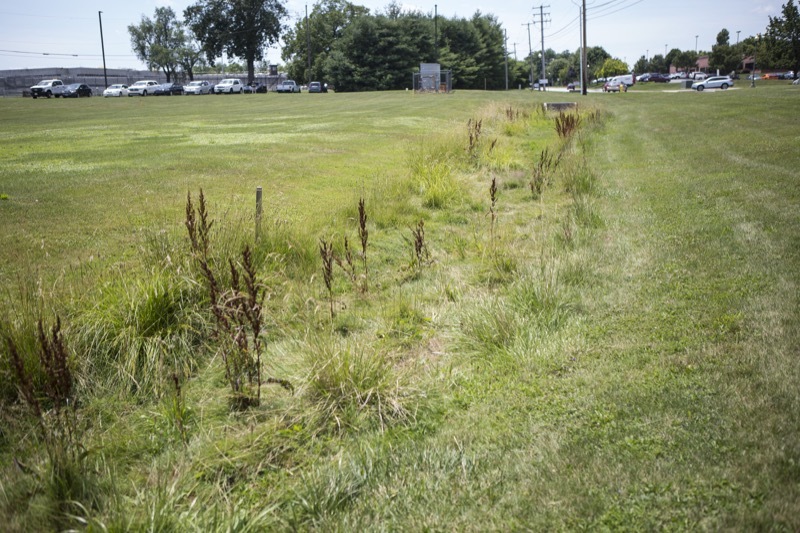 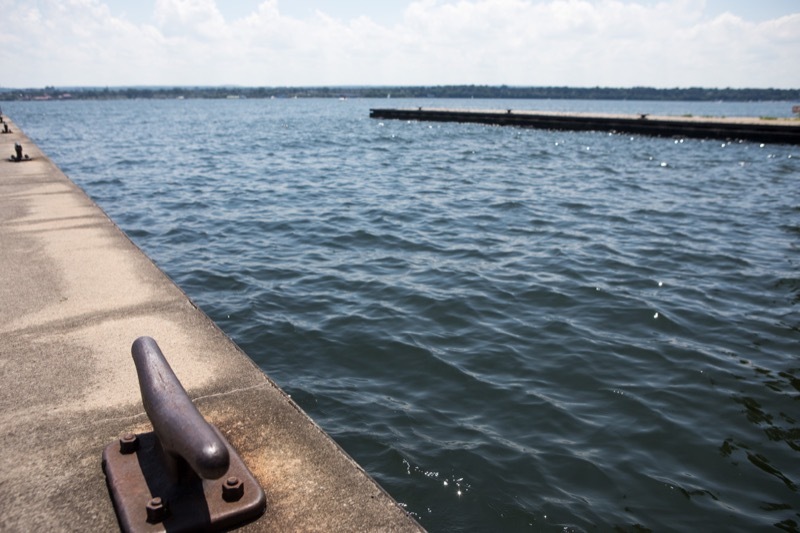 York, PA - Today Governor Tom Wolf announced the approval of funding to support to 17 municipal stormwater projects in Pennsylvania's portion of the Chesapeake Bay Watershed. 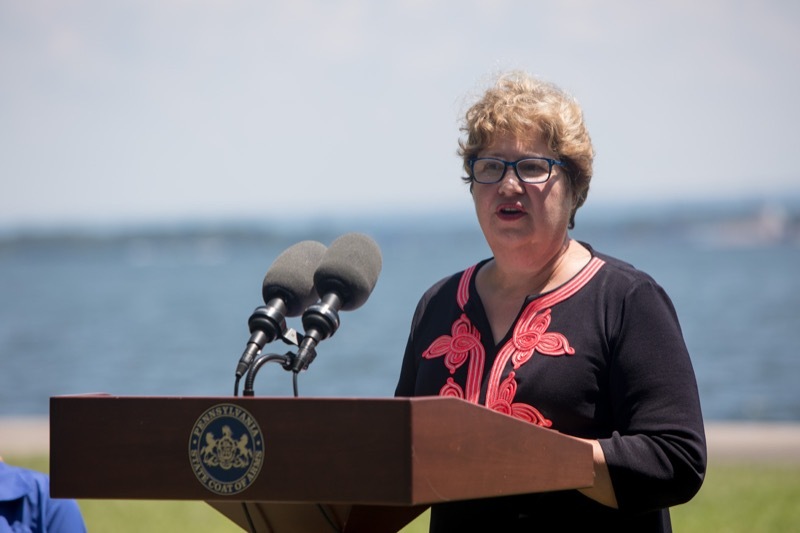 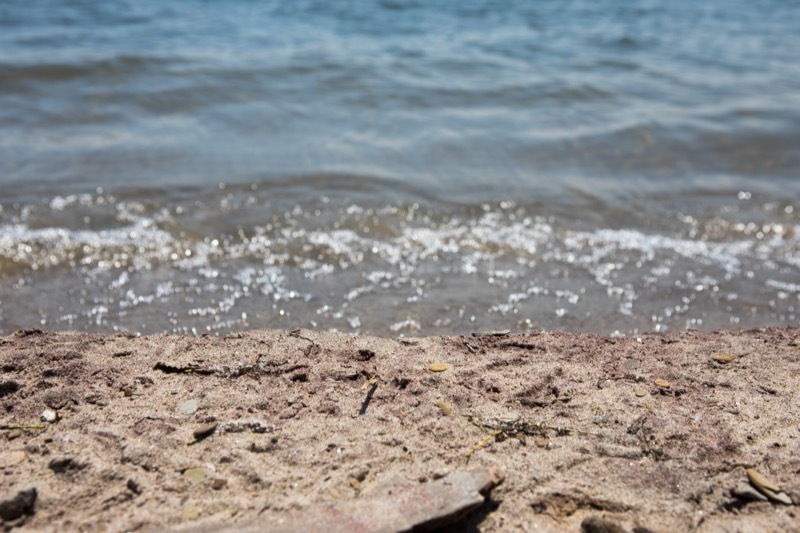 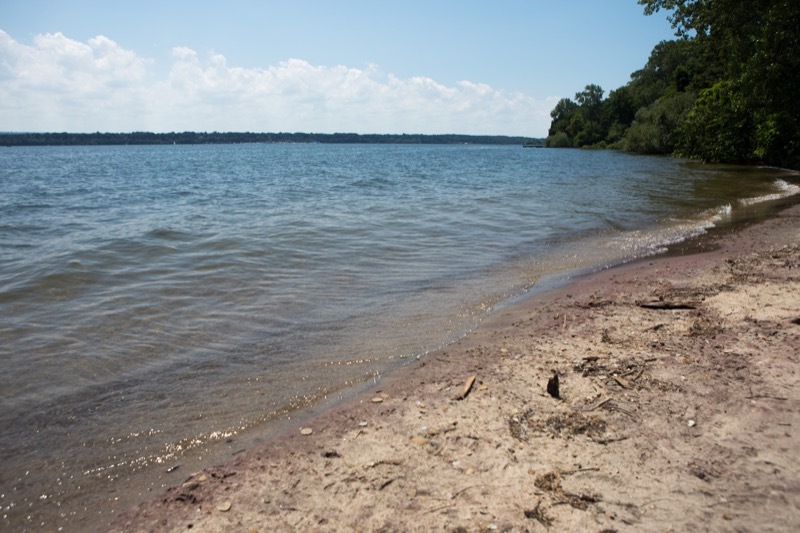 Today Governor Tom Wolf announced the approval of funding to support to 17 municipal stormwater projects in Pennsylvania's portion of the Chesapeake Bay Watershed. 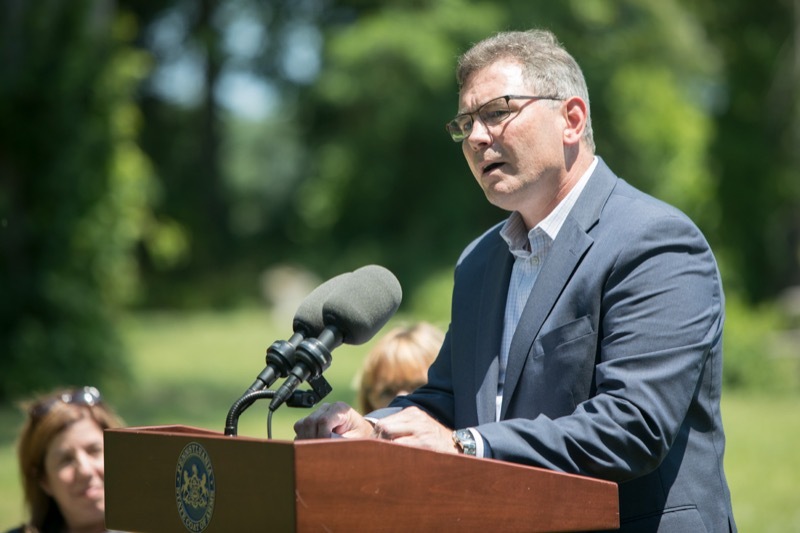 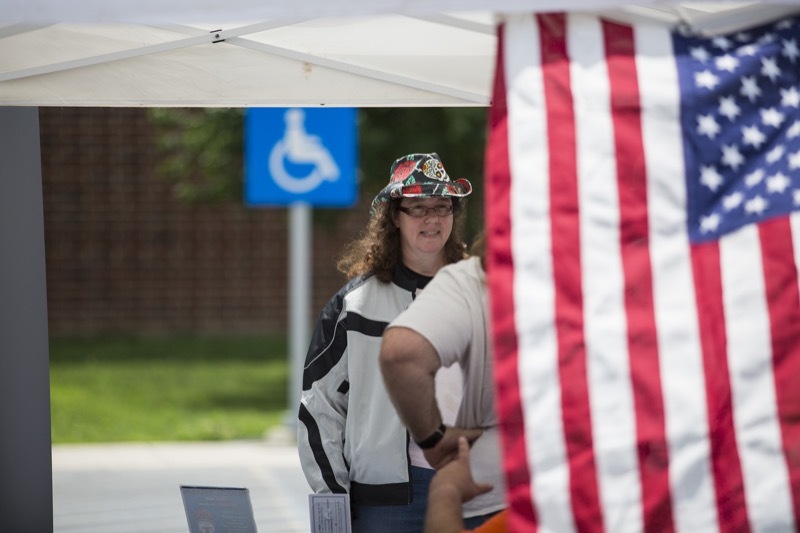 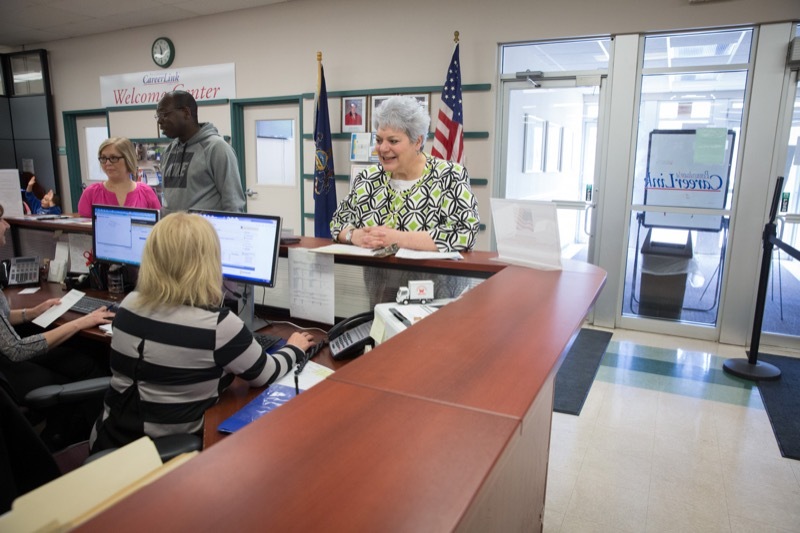 The Department of Labor & Industry today announced an unemployment compensation (UC) amnesty program aimed at recouping monies owed to the state's UC Trust Fund. 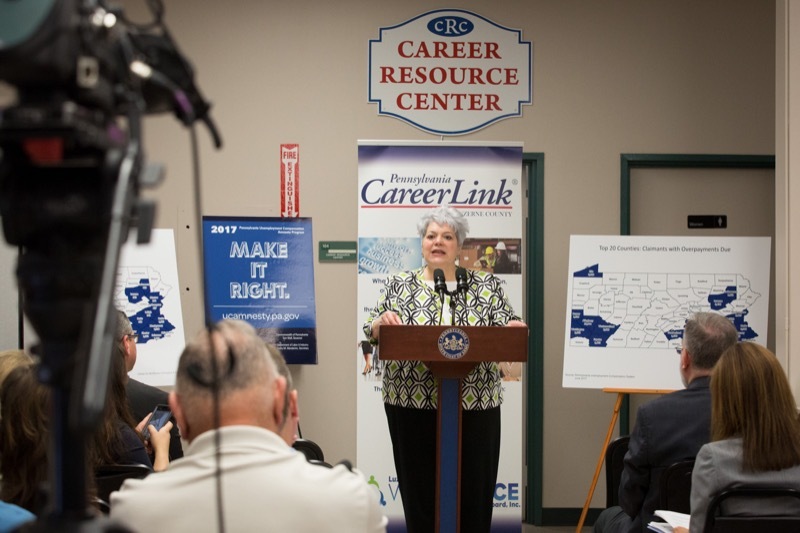 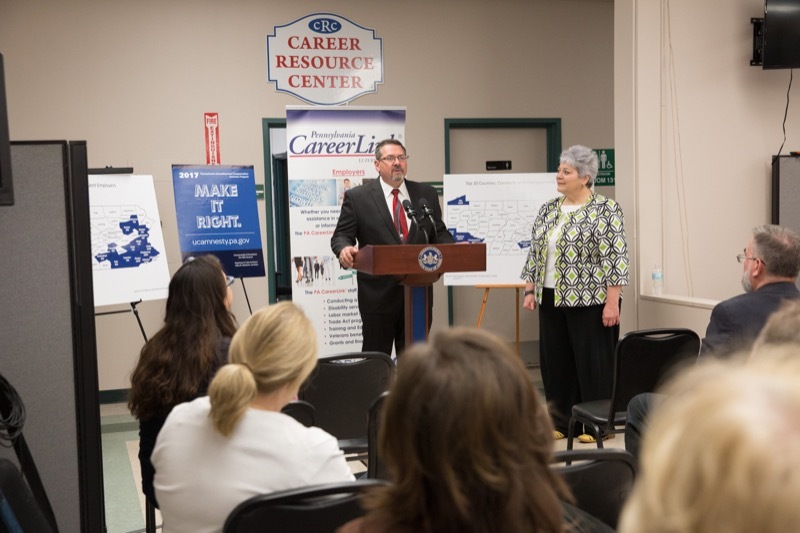 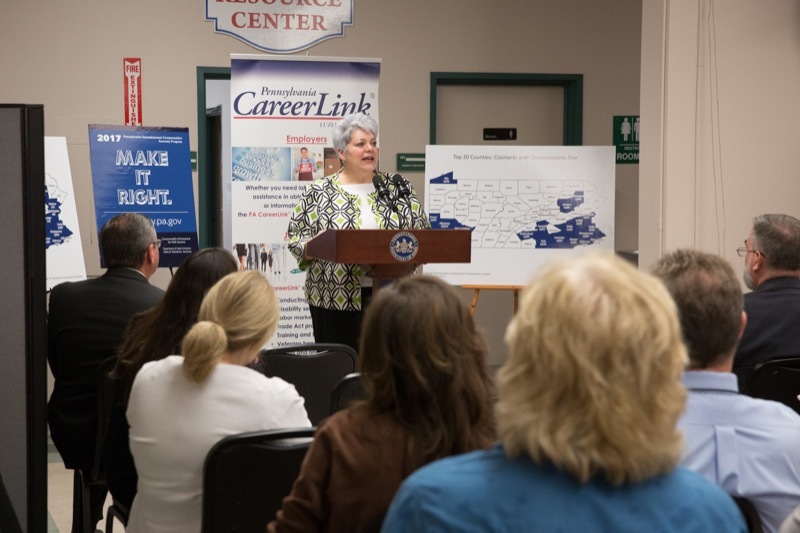 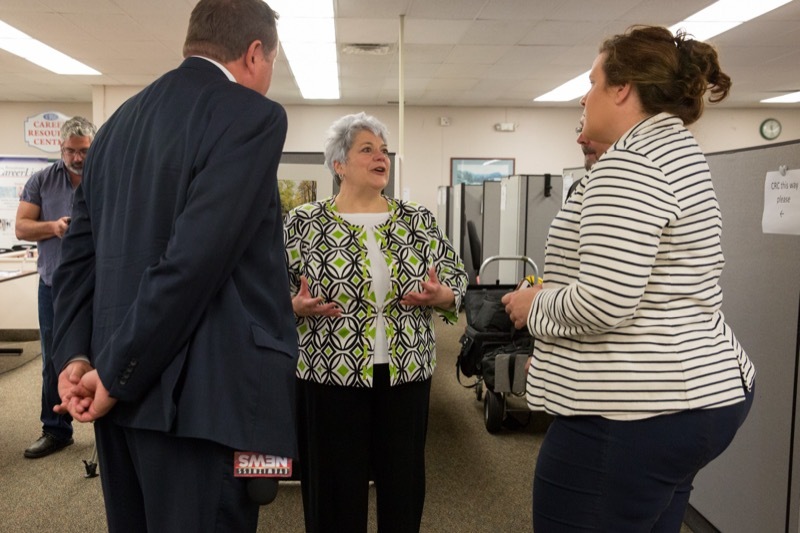 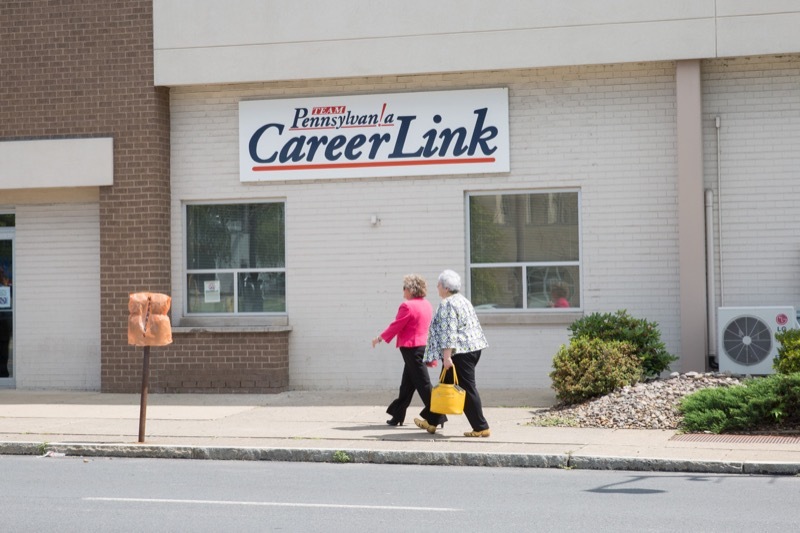 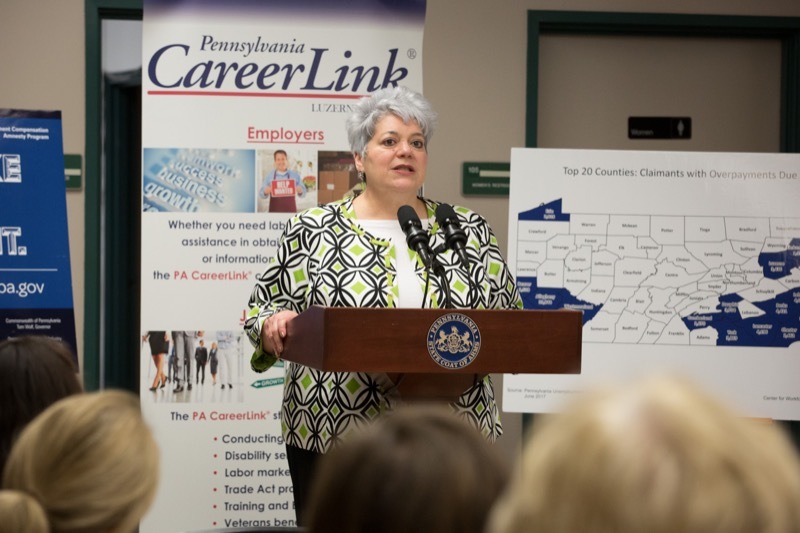 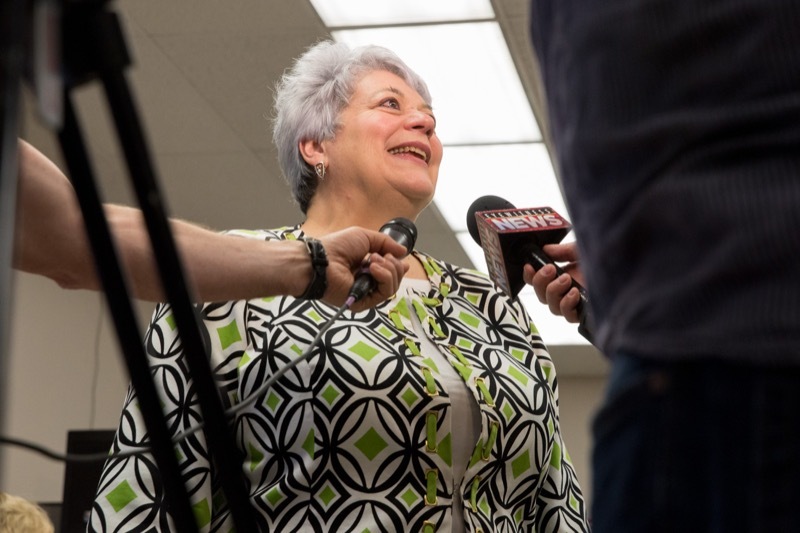 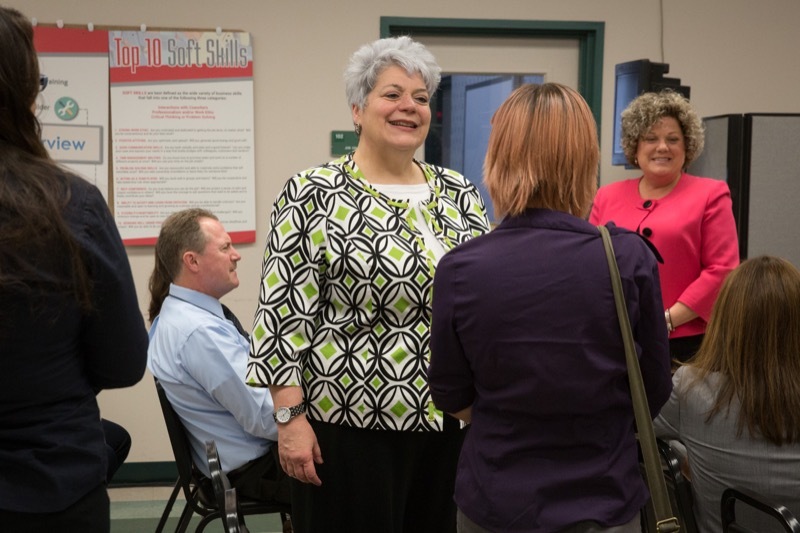 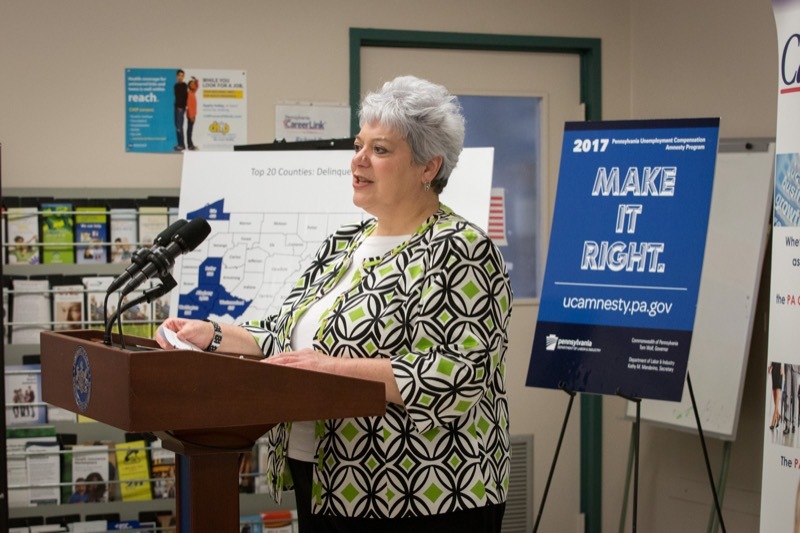 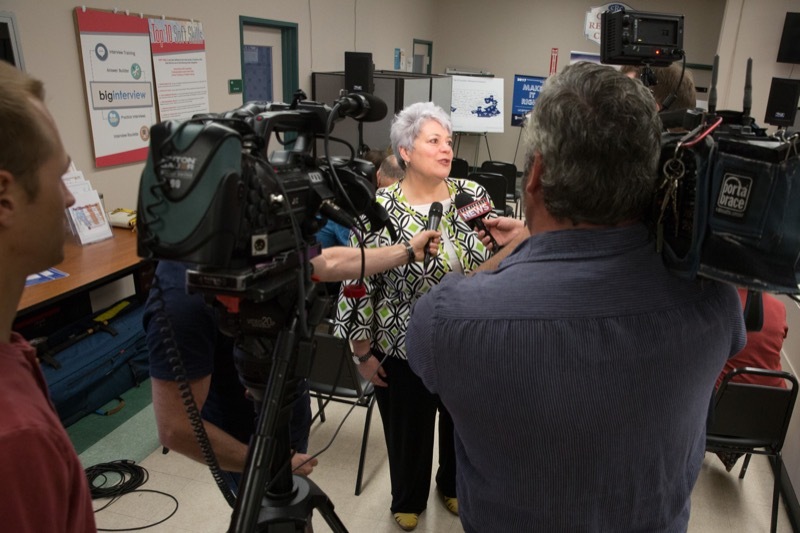 The announcement was made by Labor & Industry Secretary Kathy Manderino at a kickoff event at the PA CareerLink Luzerne County in Wilkes-Barre.